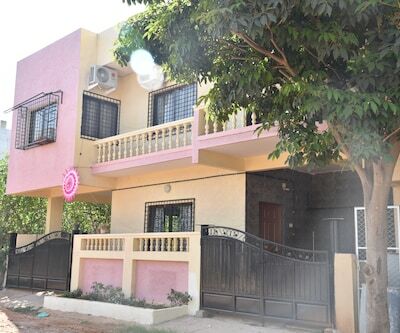 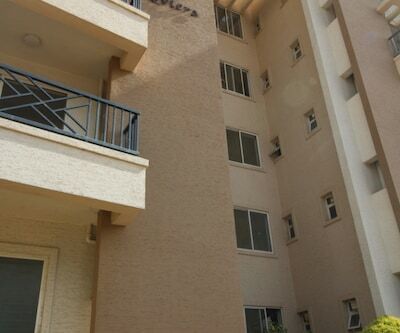 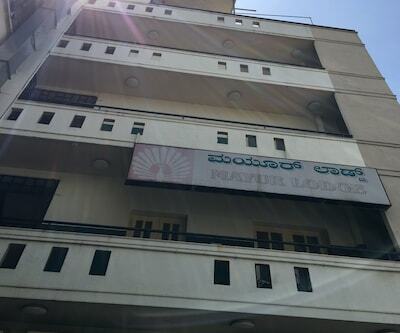 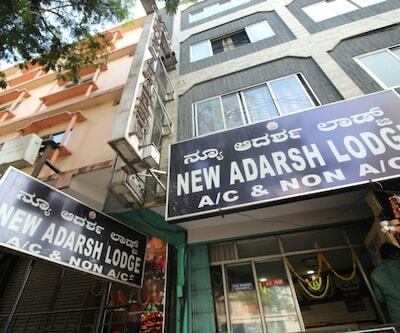 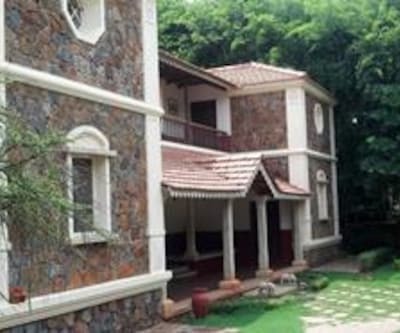 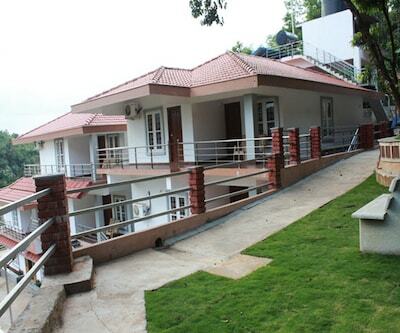 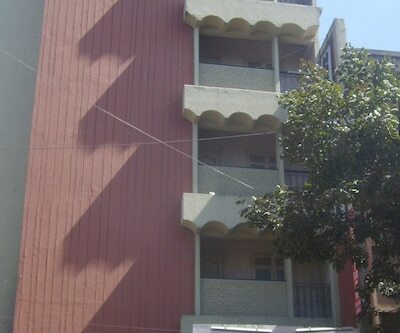 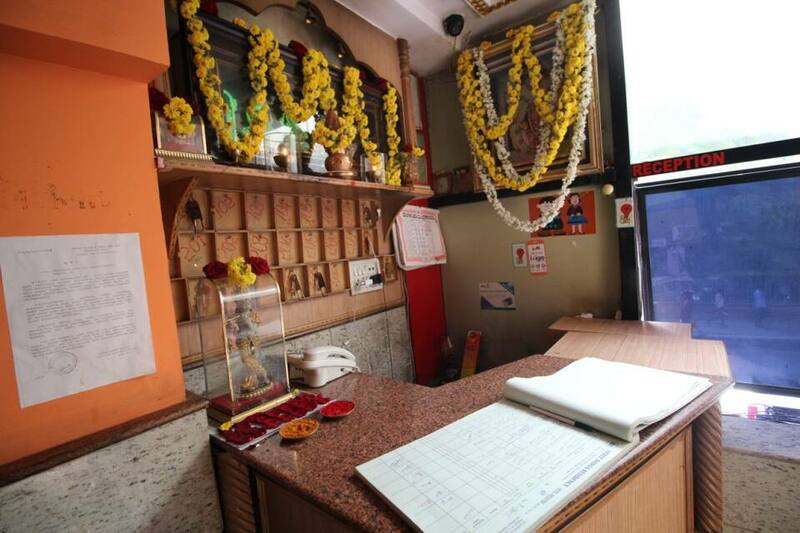 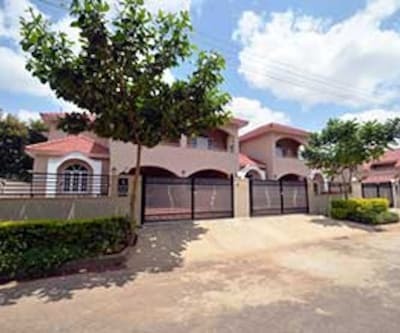 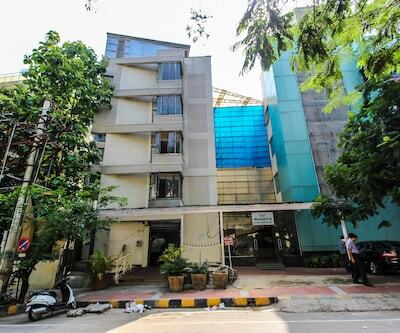 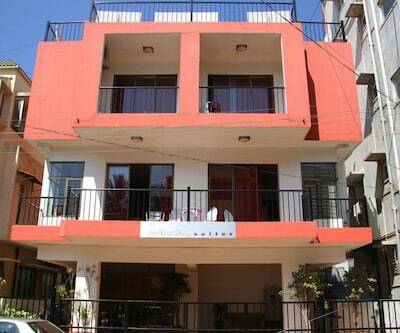 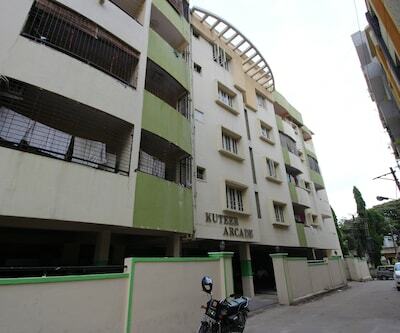 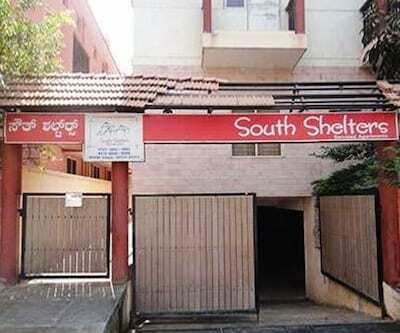 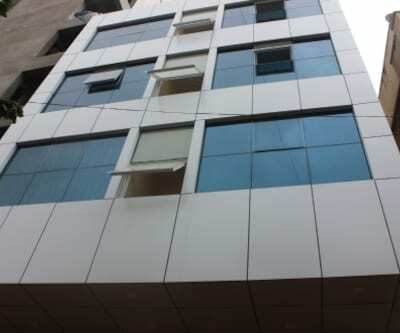 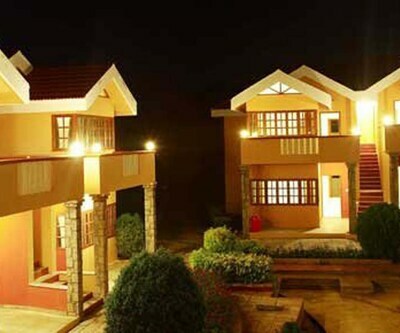 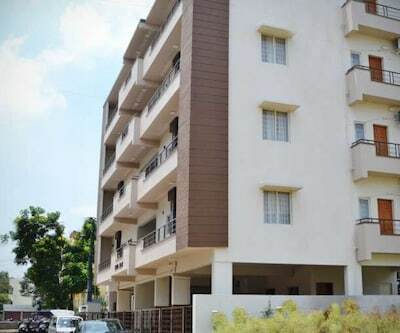 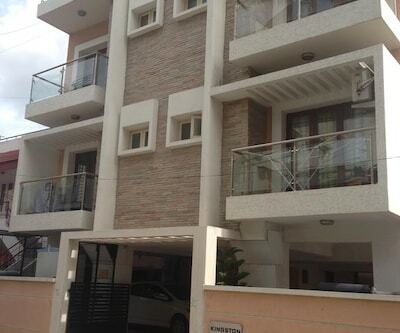 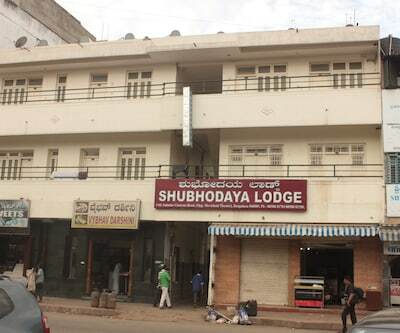 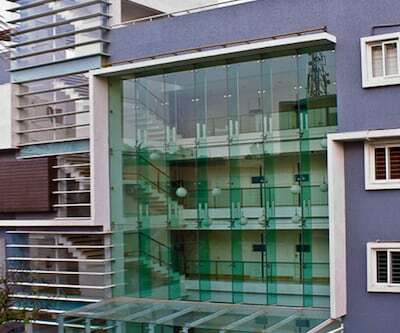 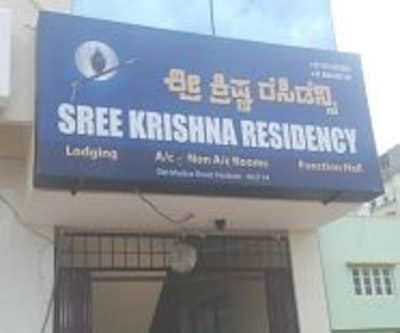 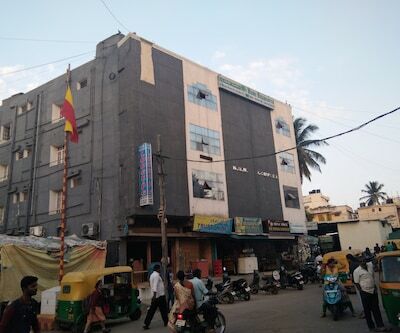 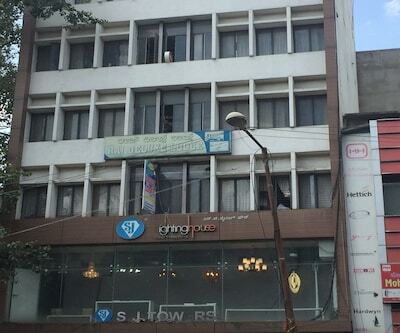 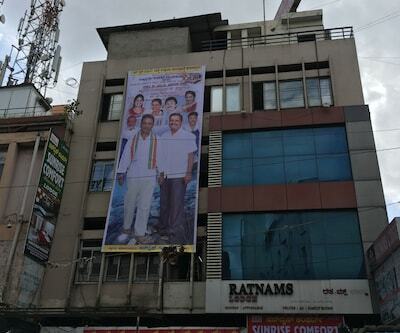 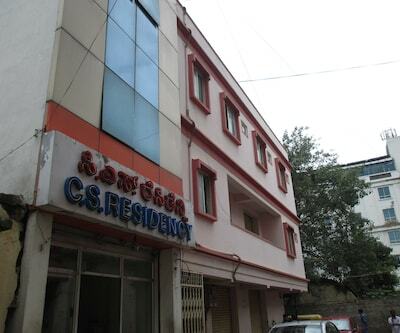 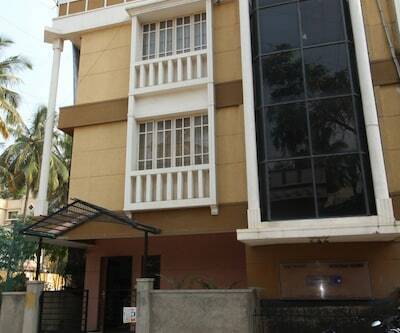 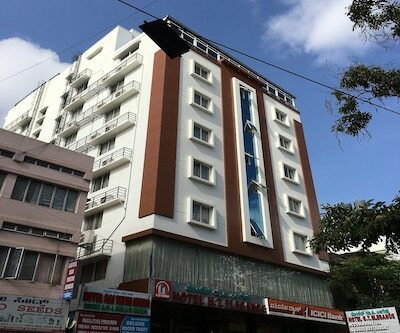 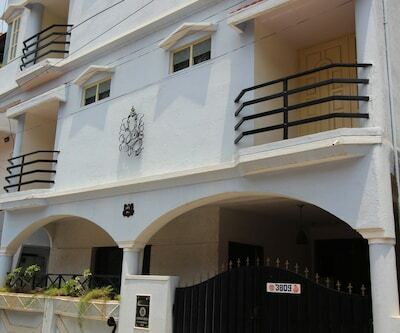 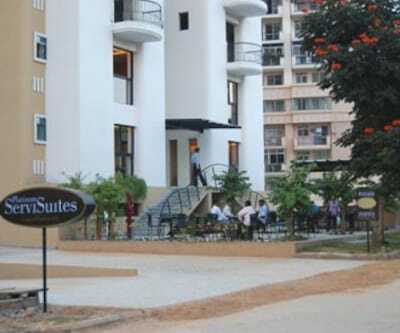 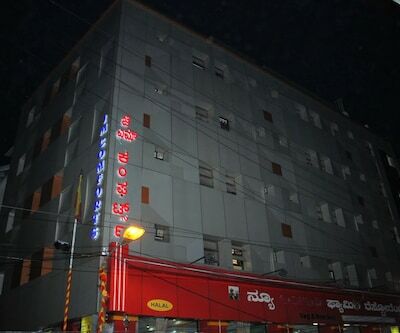 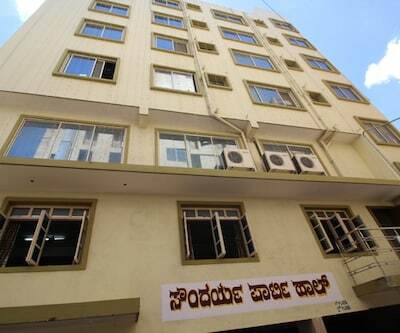 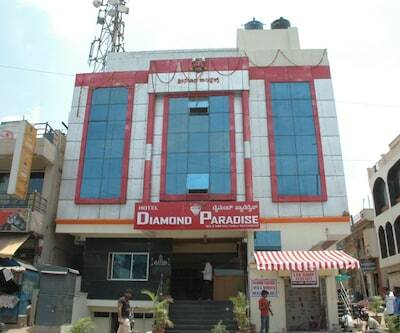 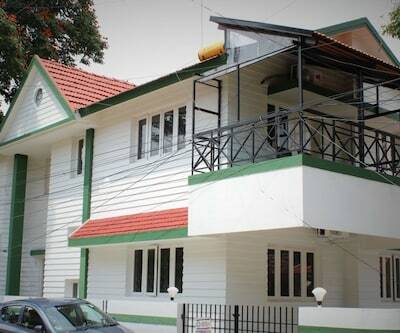 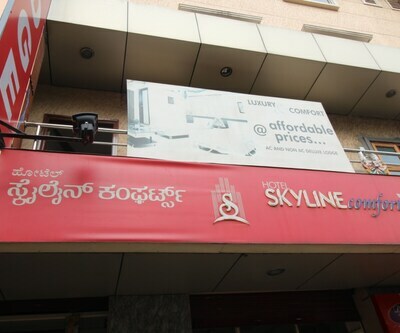 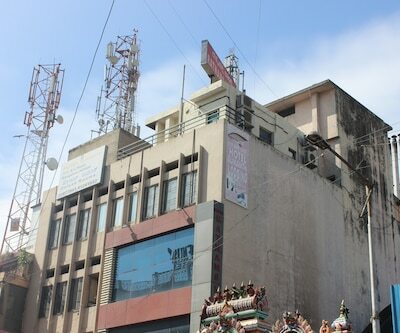 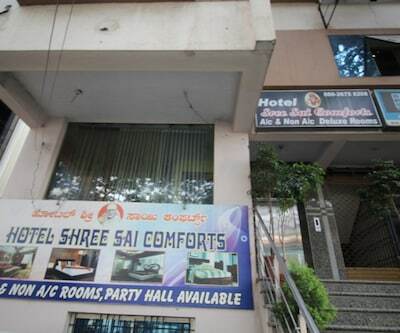 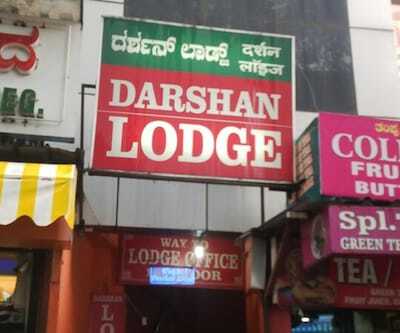 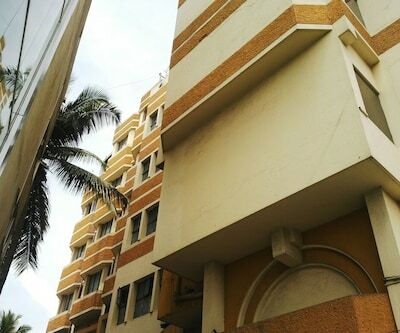 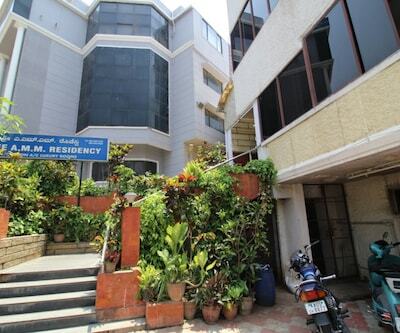 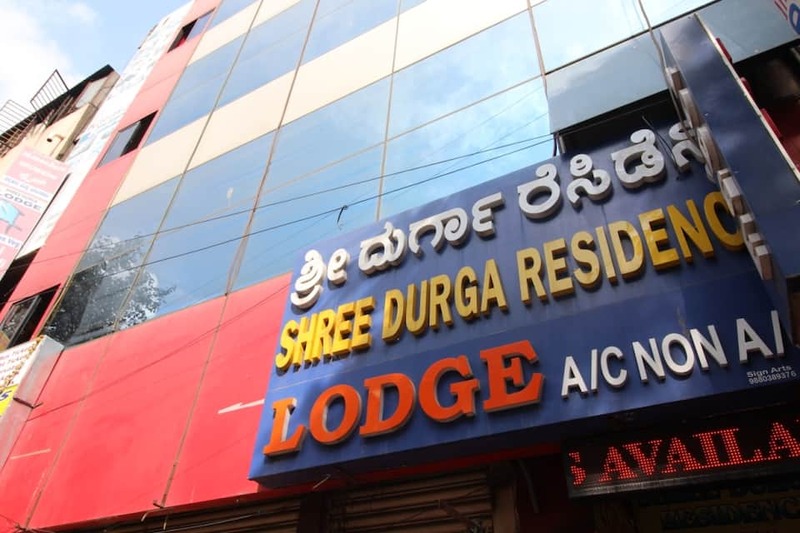 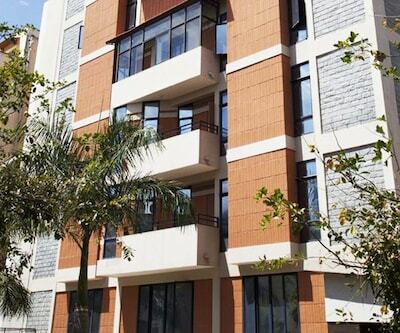 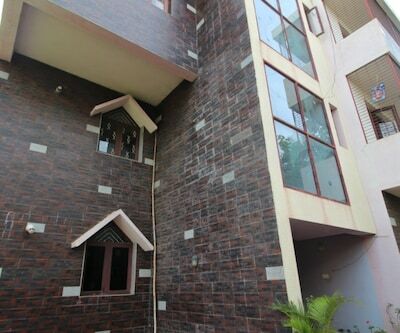 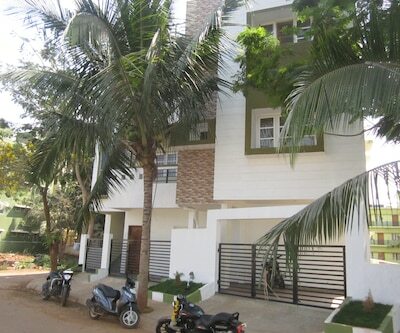 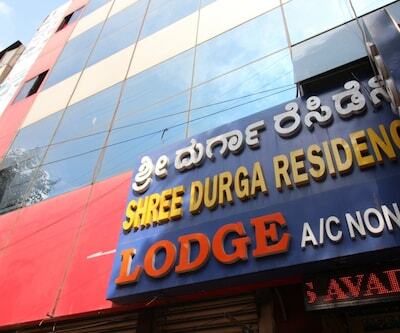 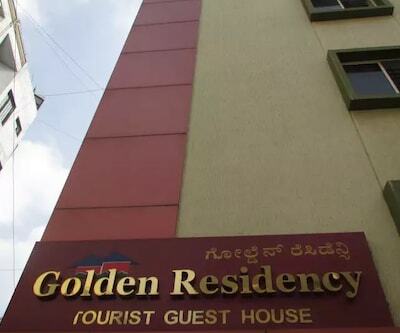 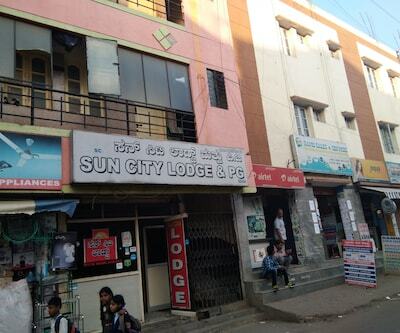 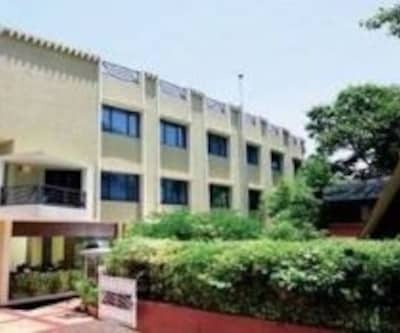 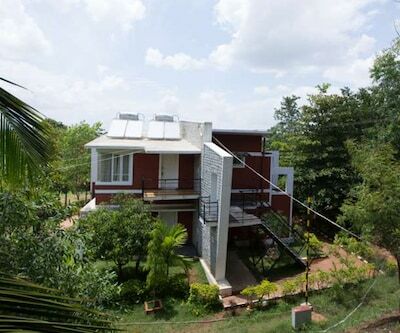 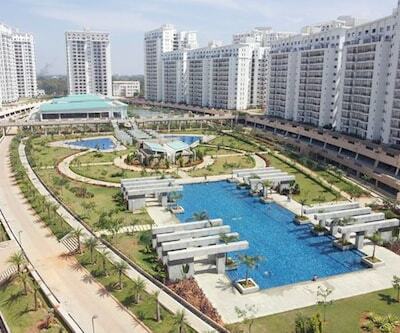 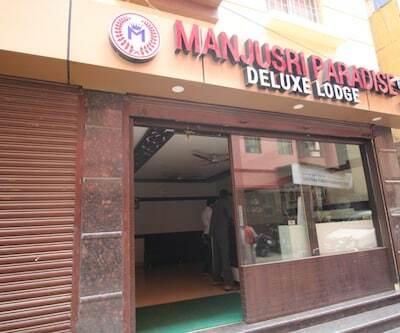 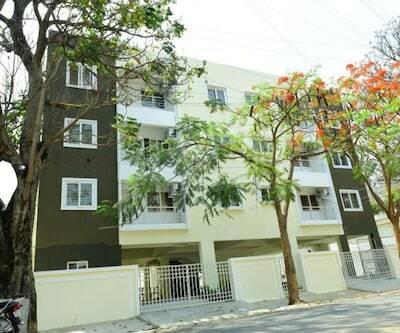 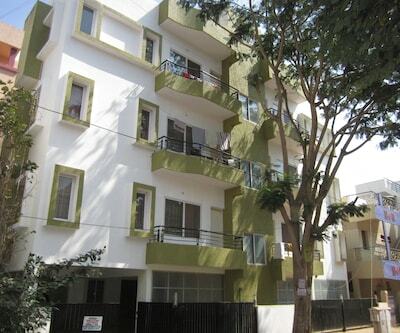 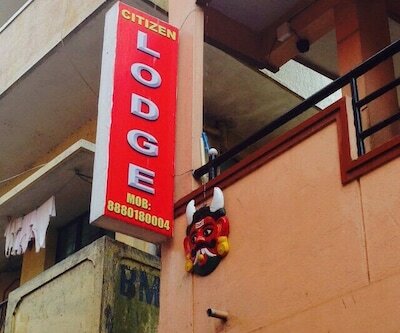 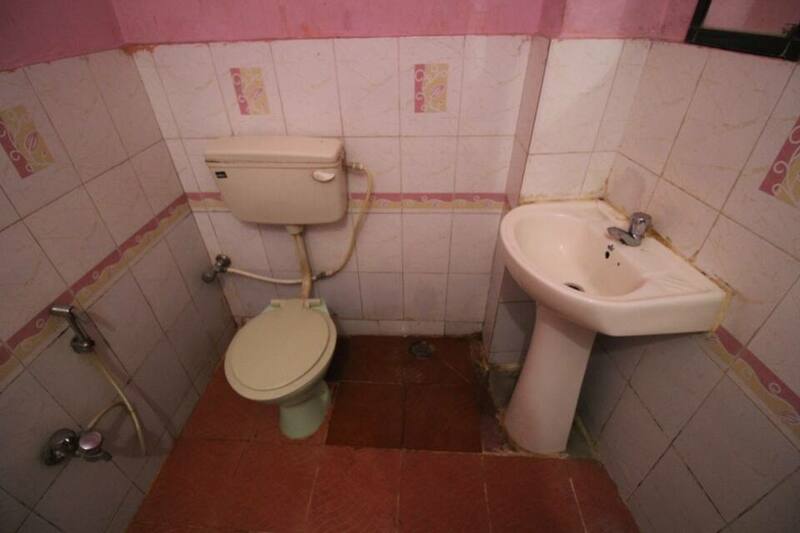 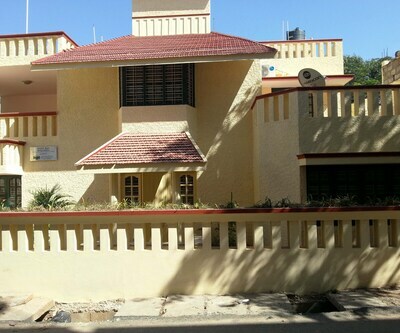 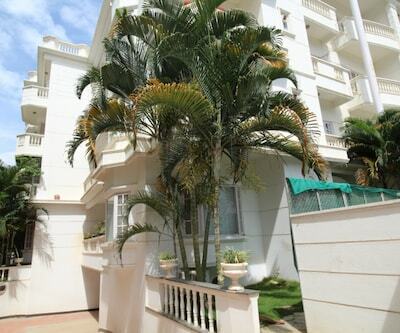 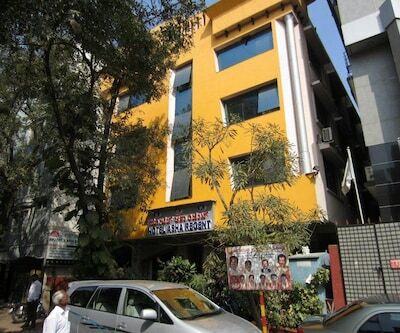 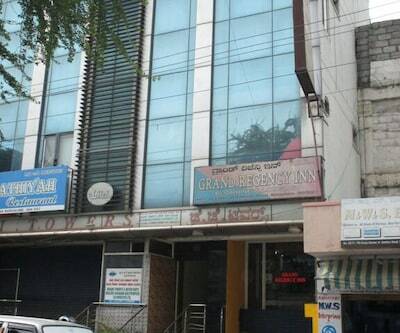 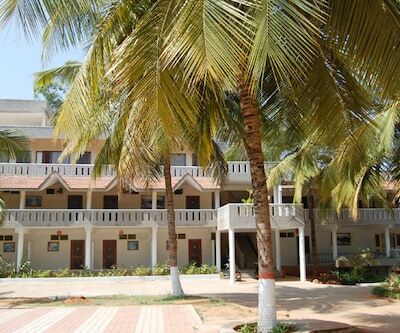 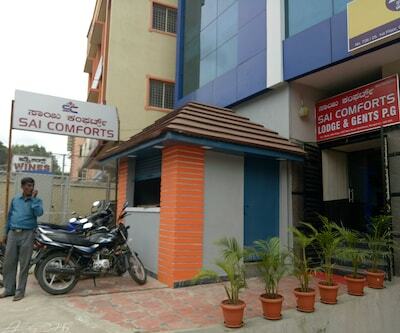 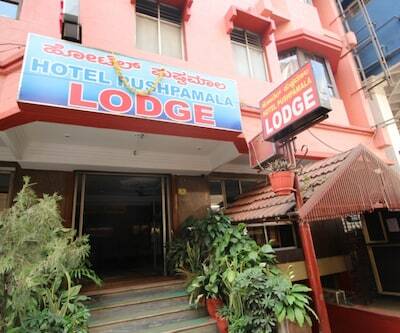 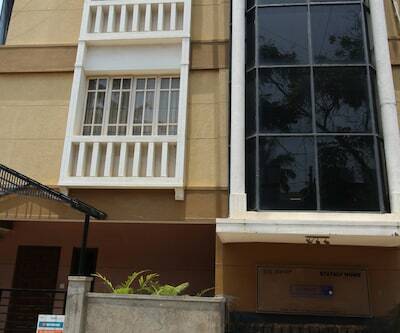 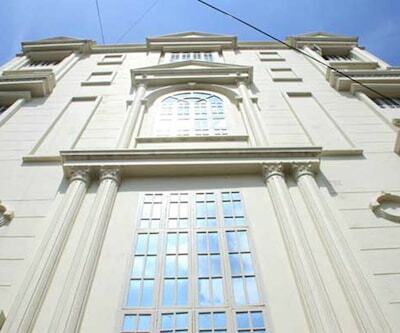 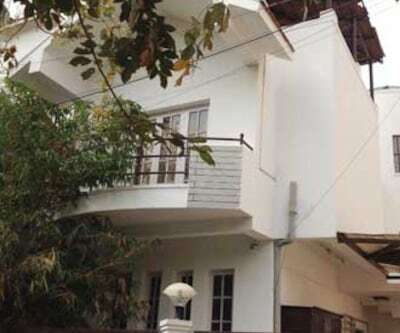 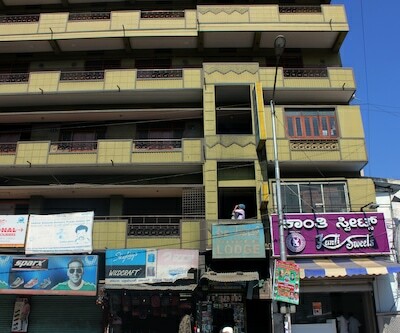 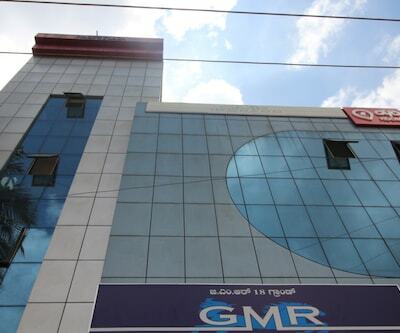 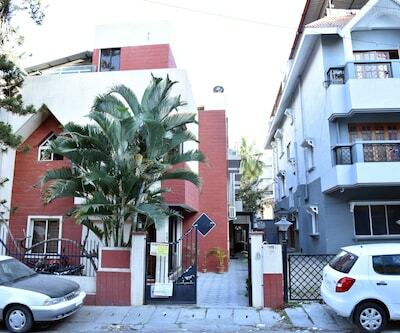 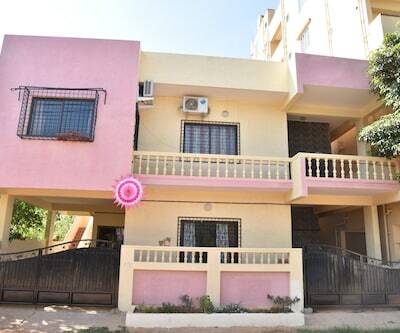 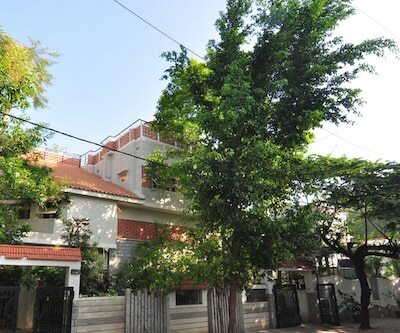 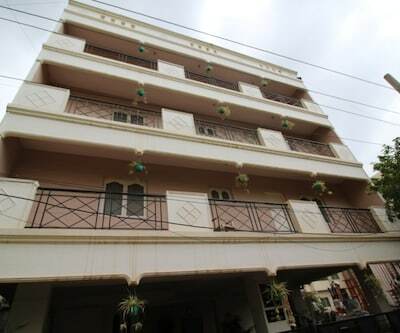 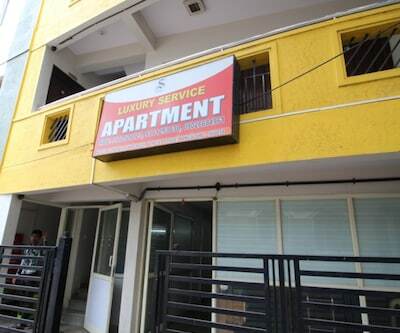 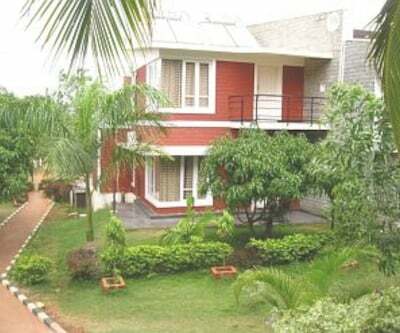 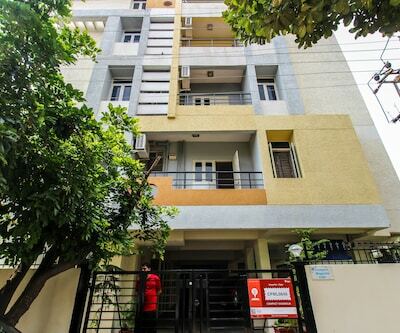 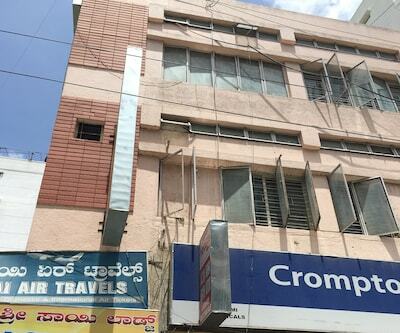 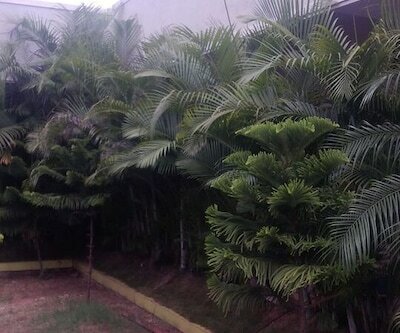 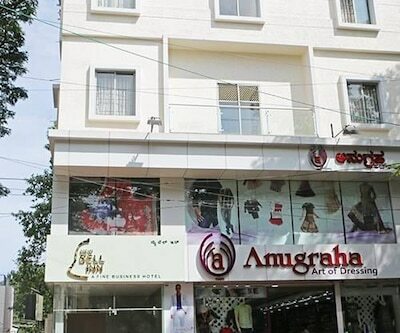 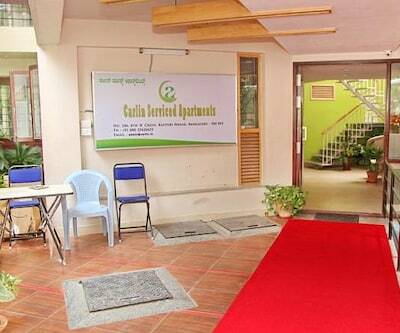 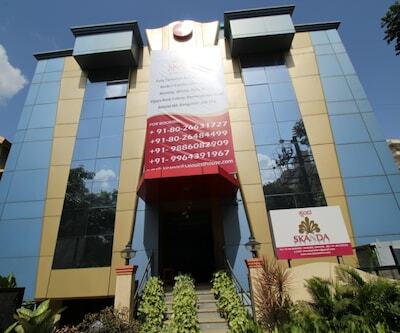 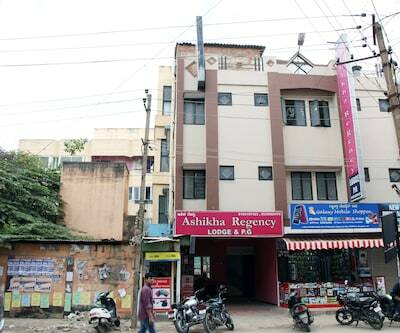 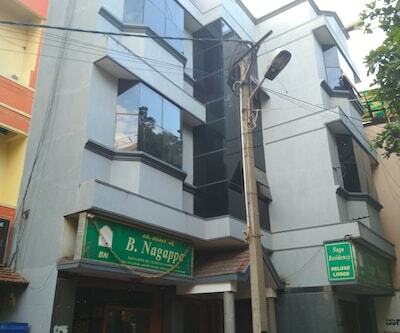 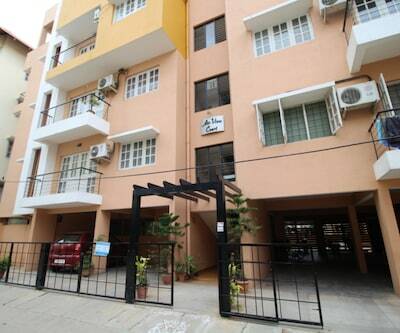 Shree Durga Residency is located at Anand Rao Circle, near Ganesh Temple, Bangalore. 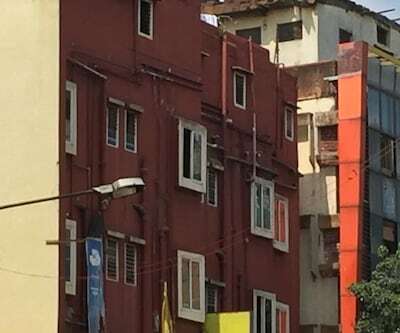 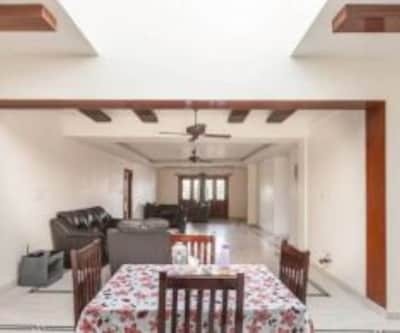 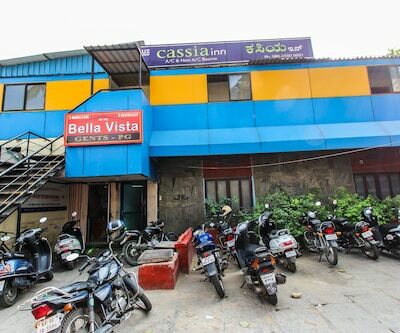 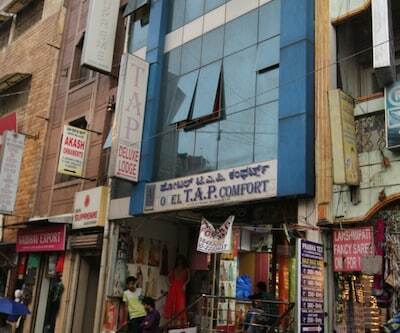 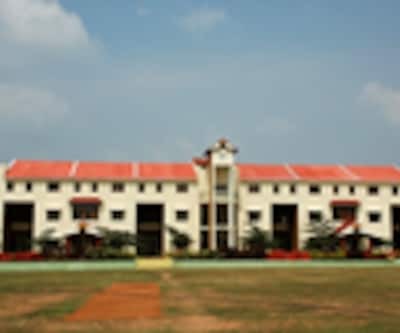 Cosmopolitan Bengaluru is the number one city in the Indian deep south, blessed with a benevolent climate and a burgeoning drinking, dining and shopping scene. 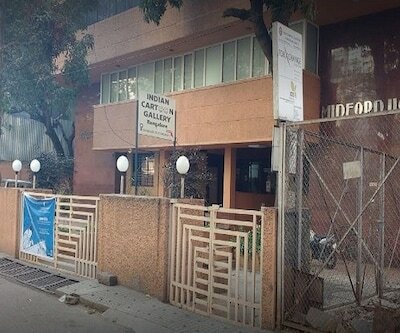 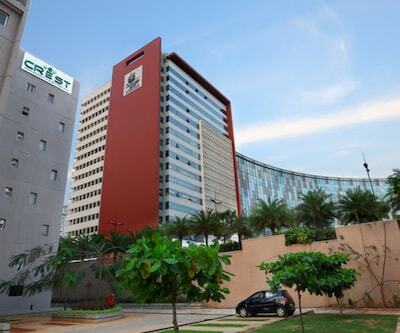 As the hub of Indias booming IT industry, this city attracts both business as well as leisure travelers. 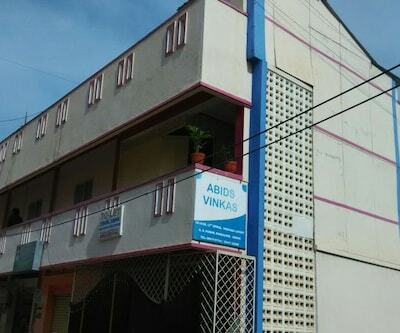 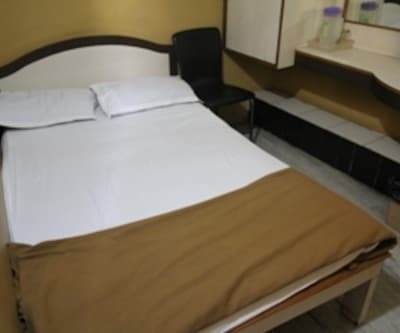 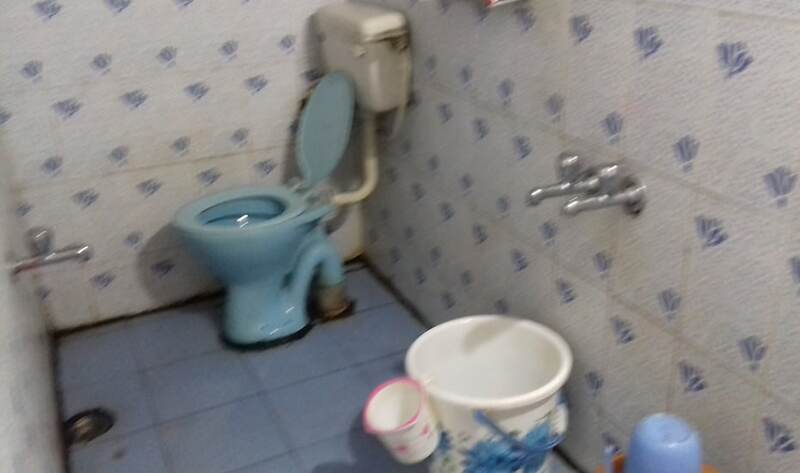 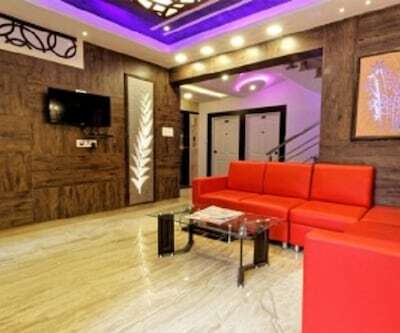 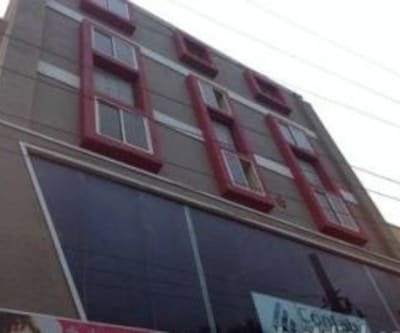 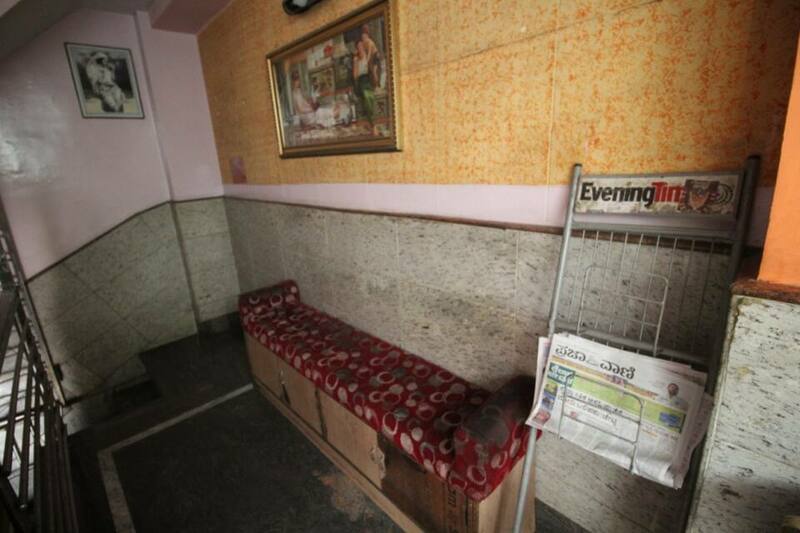 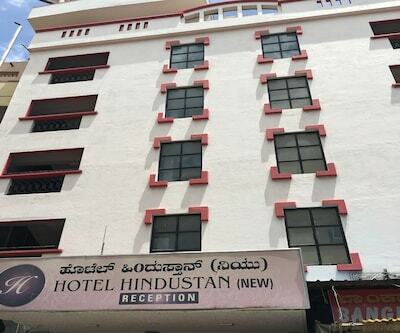 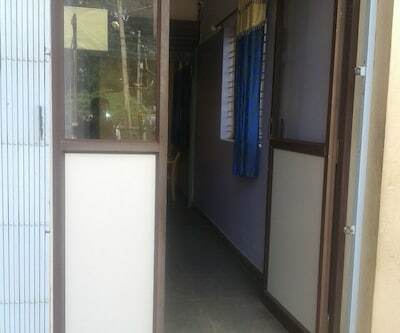 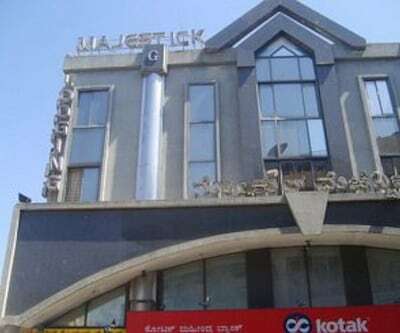 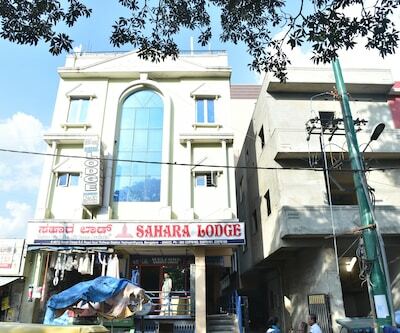 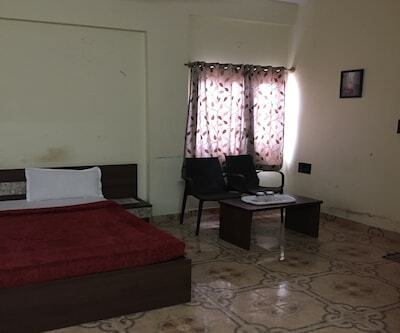 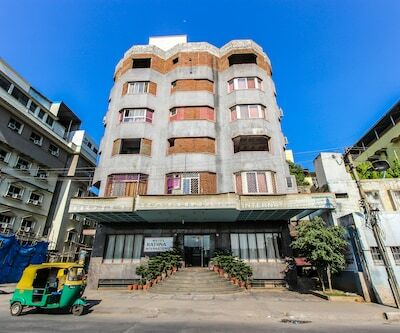 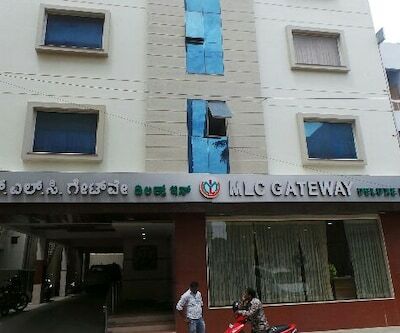 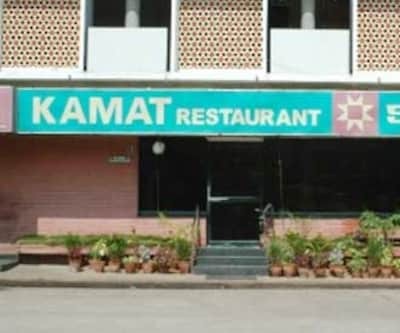 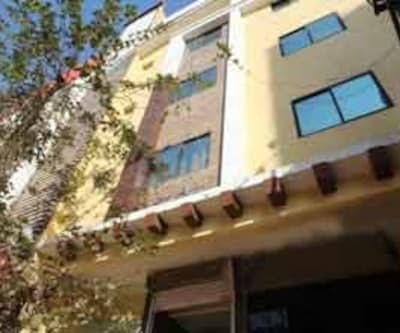 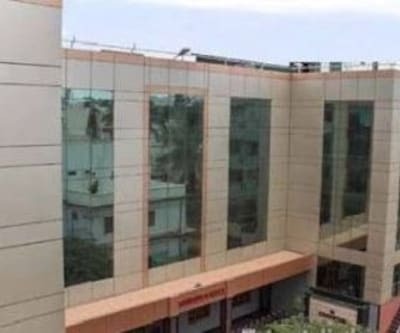 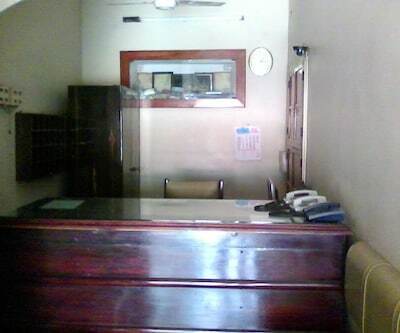 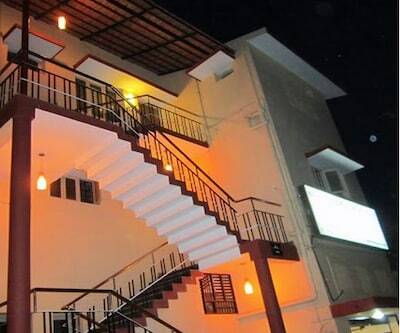 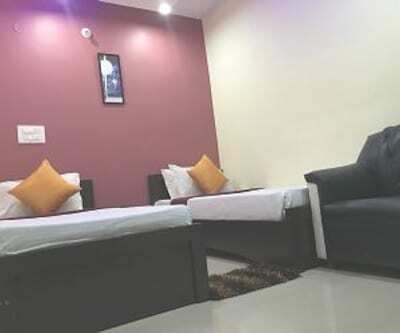 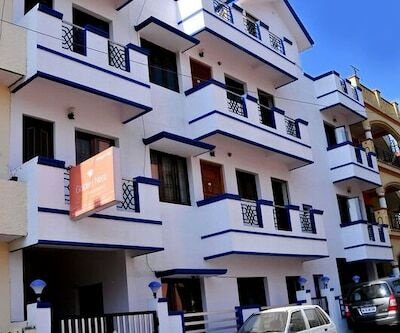 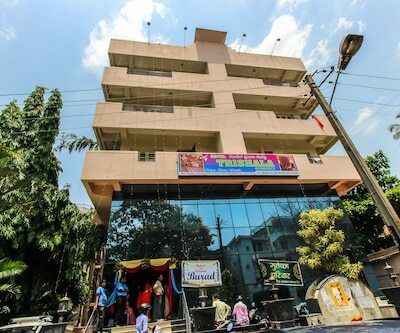 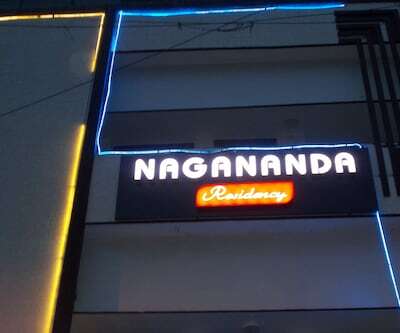 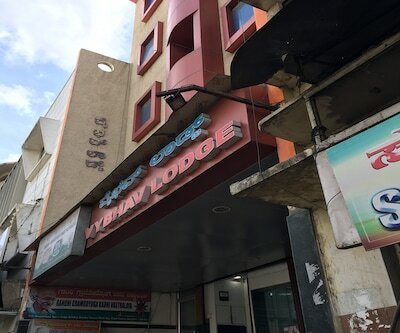 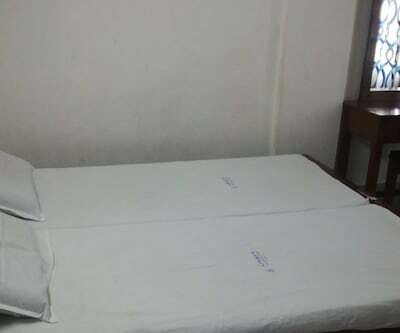 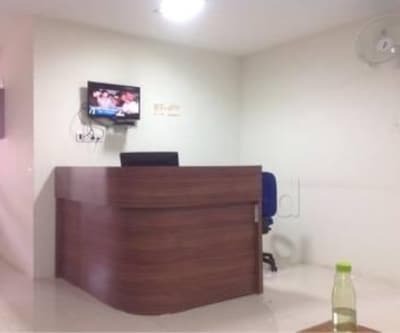 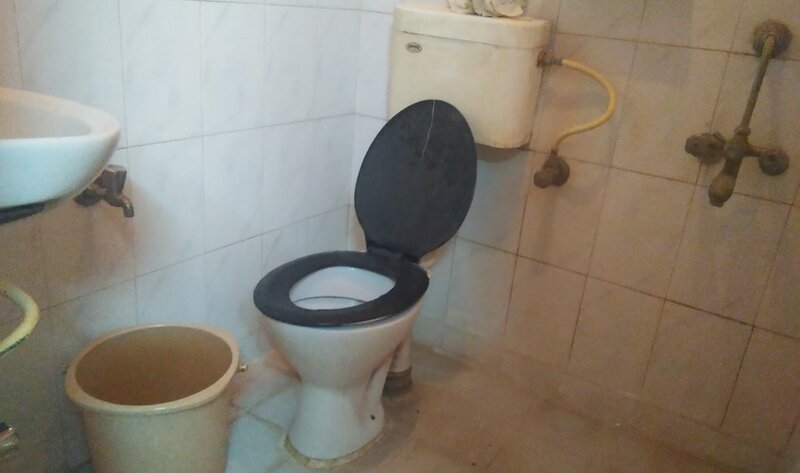 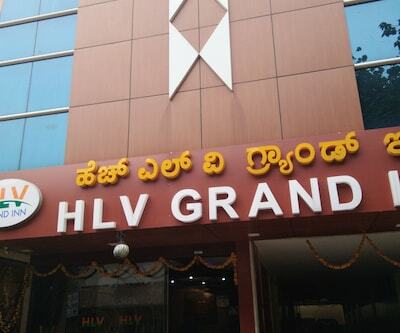 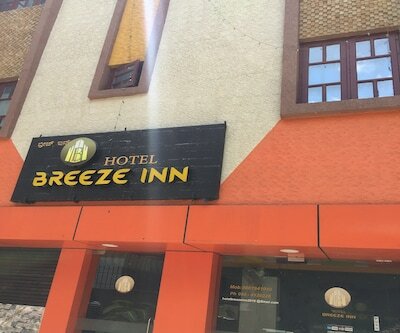 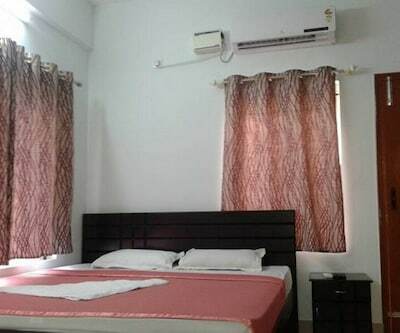 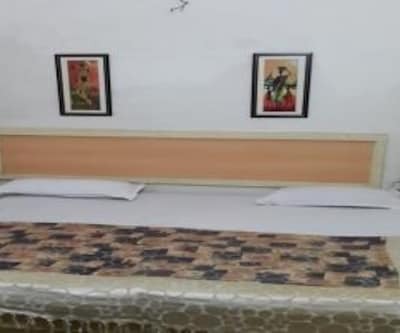 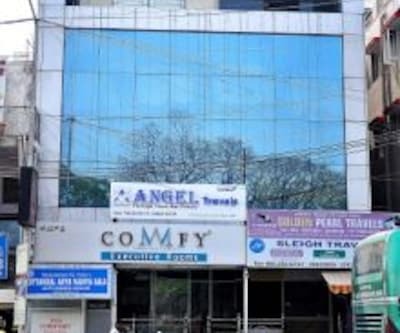 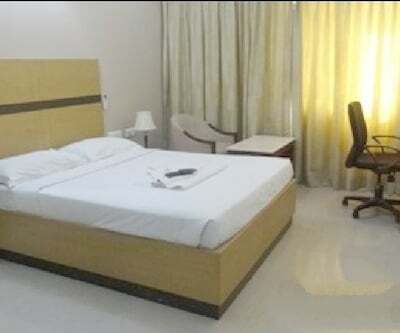 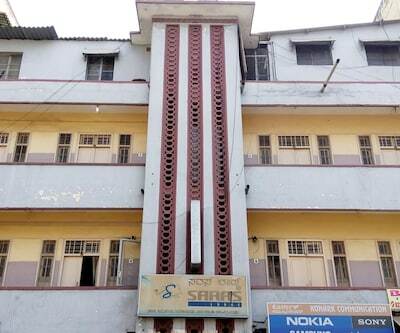 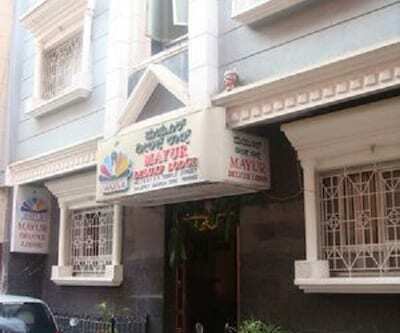 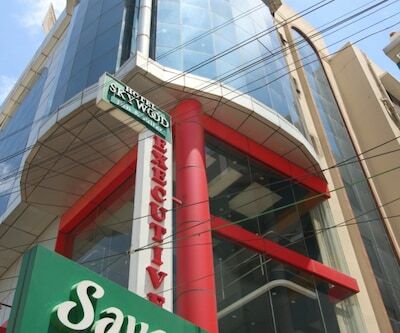 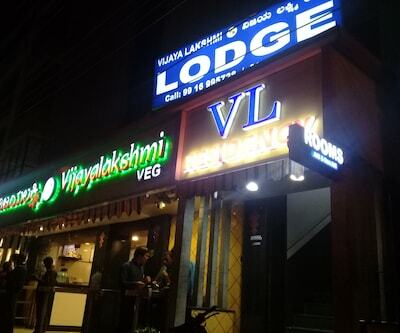 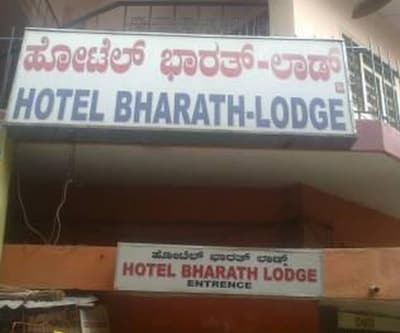 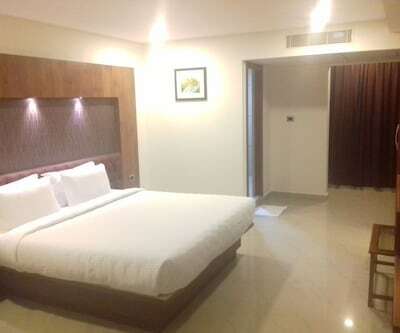 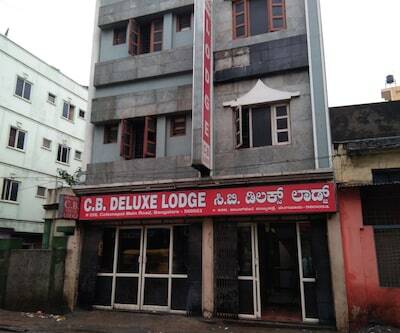 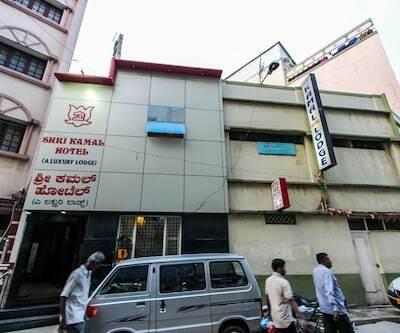 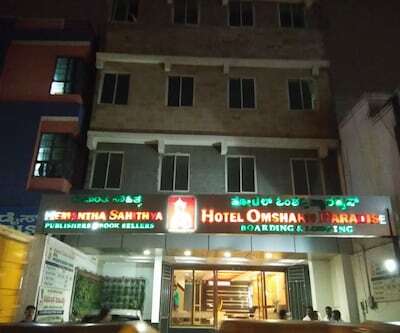 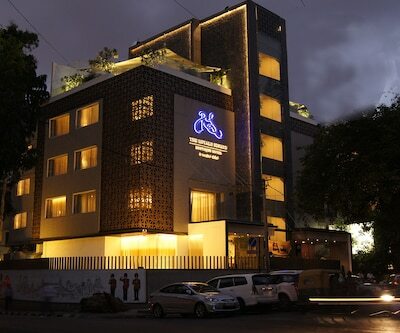 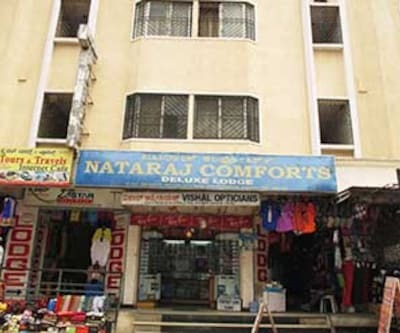 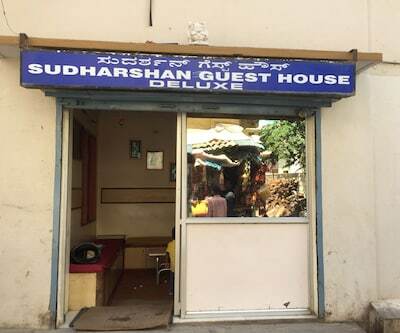 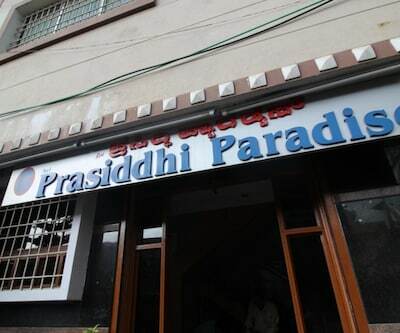 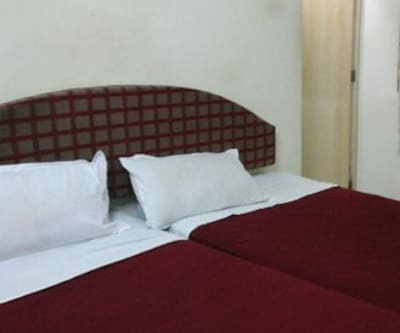 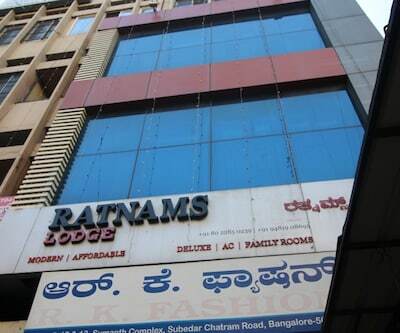 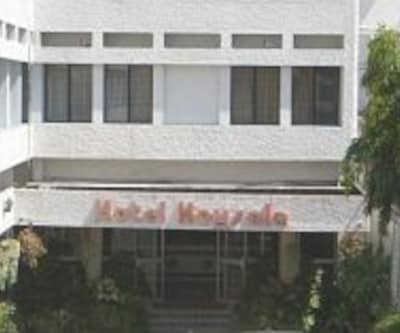 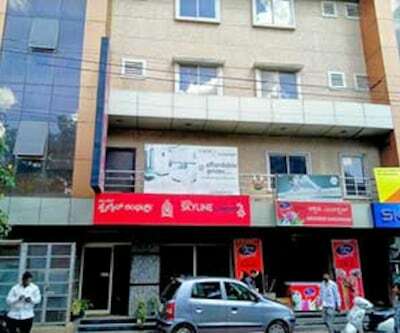 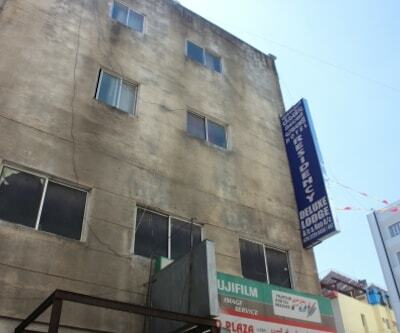 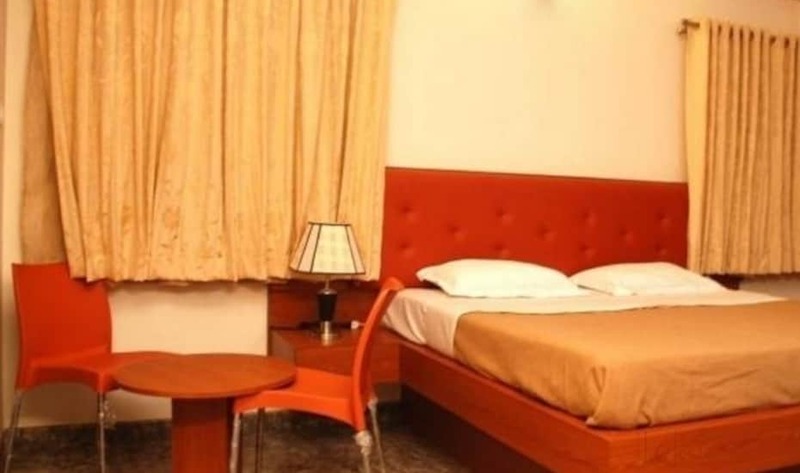 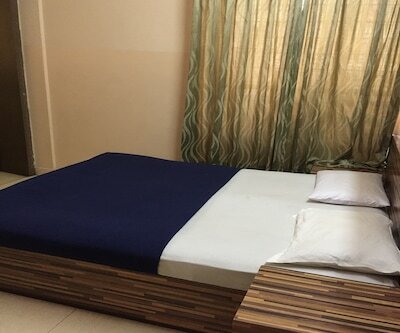 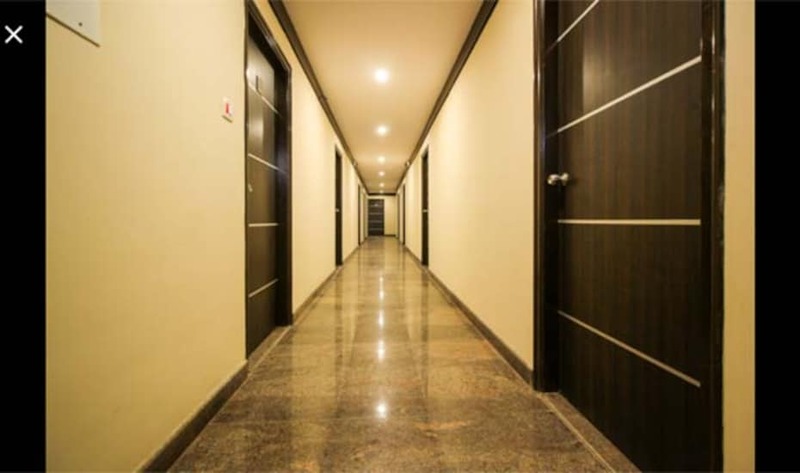 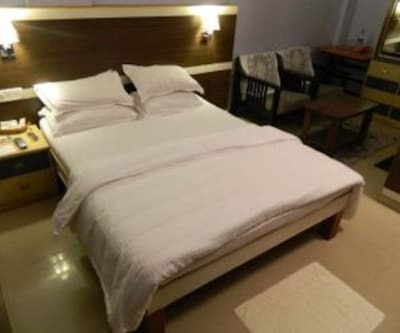 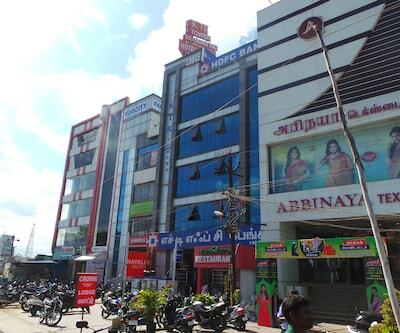 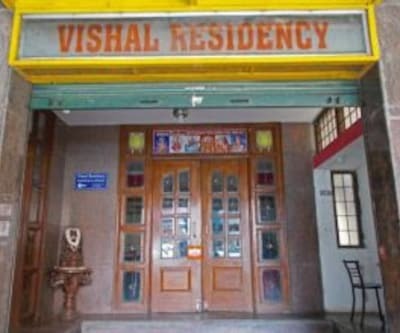 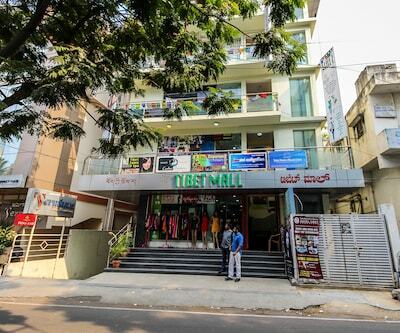 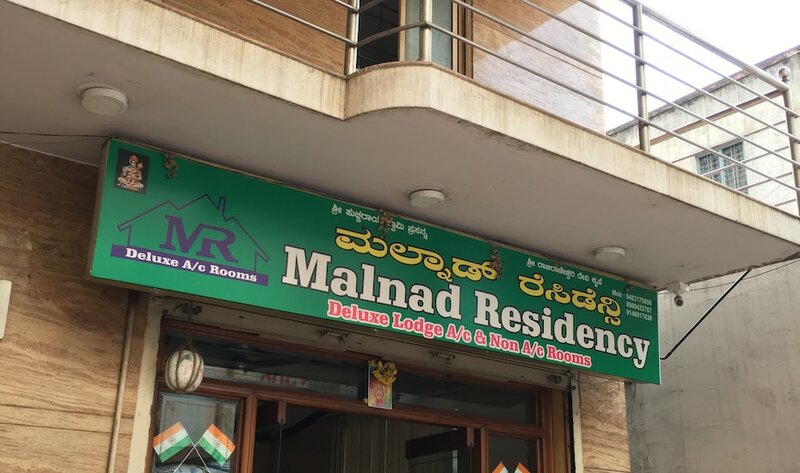 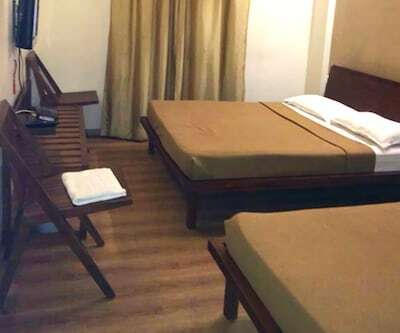 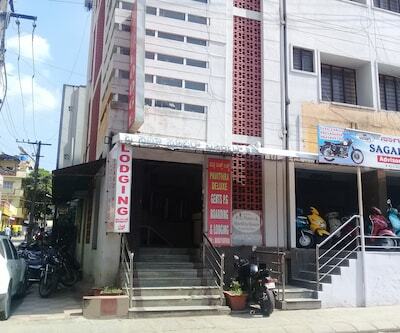 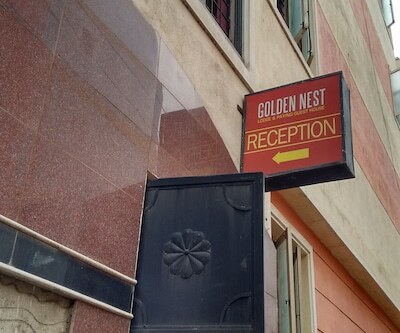 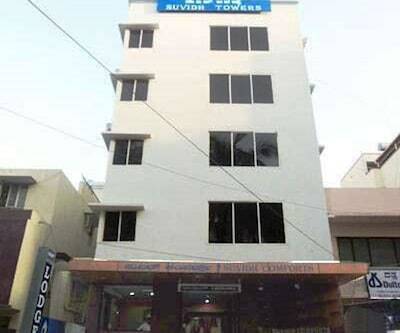 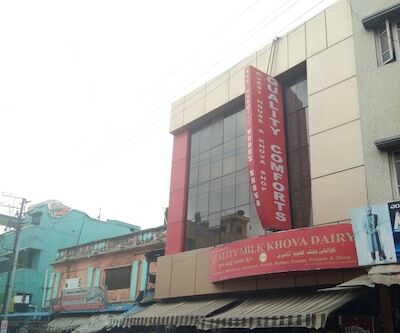 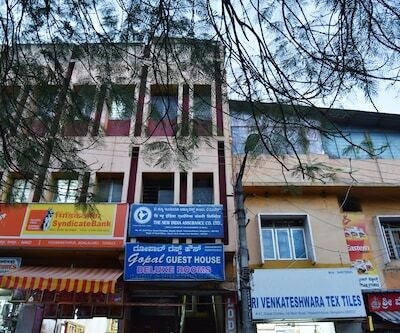 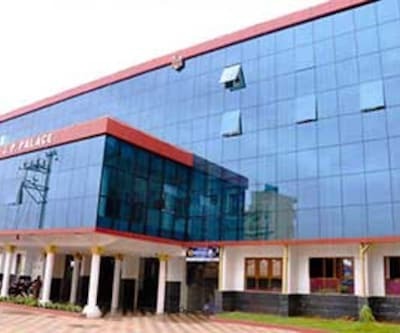 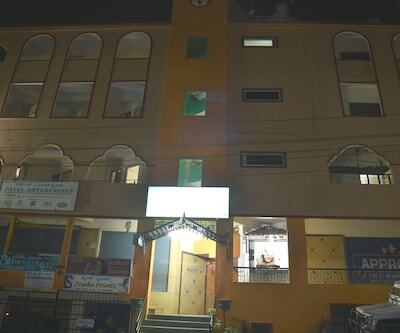 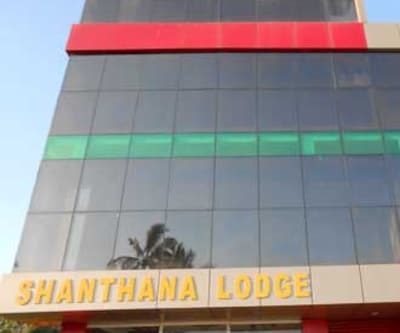 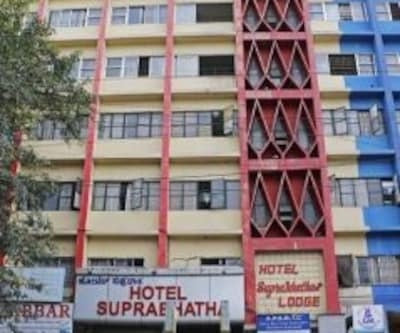 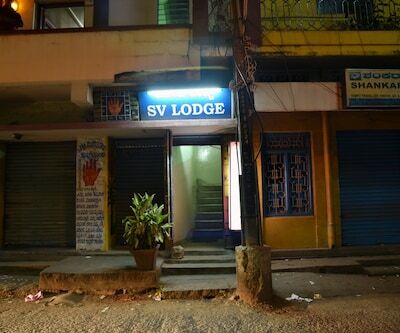 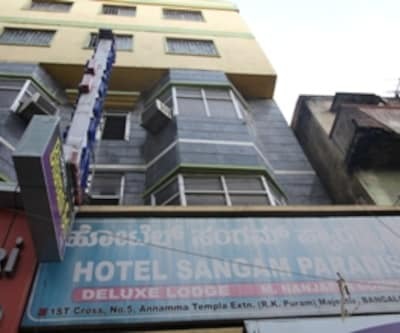 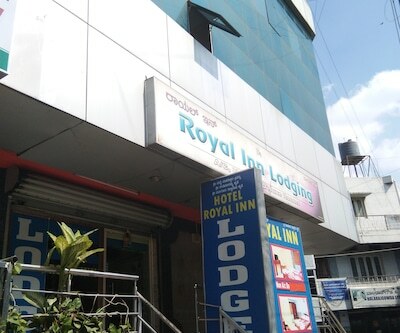 This popular basic hotel with 3 floors along with 27 decent accommodations proffers round the clock front desk service, complimentary news paper in the lobby, laundry service, luggage storage space and many more such comforts. 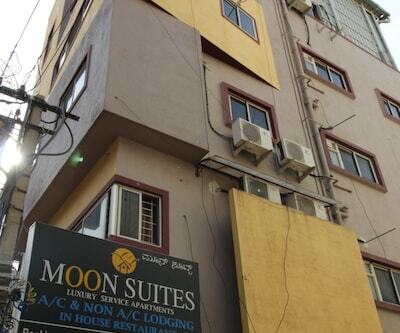 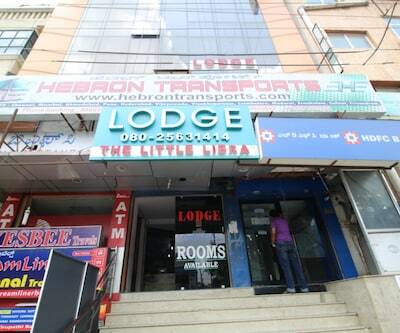 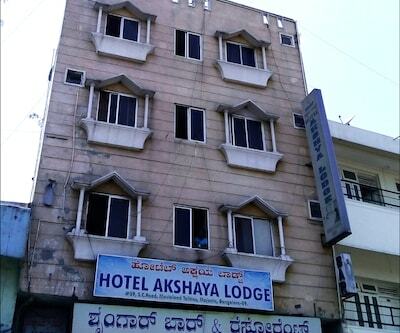 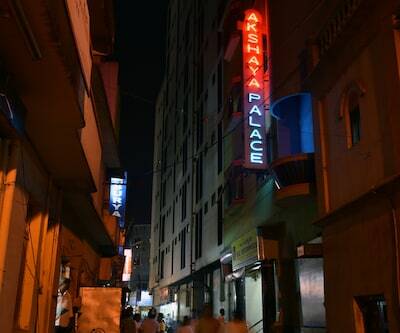 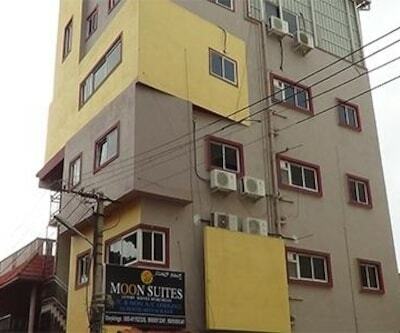 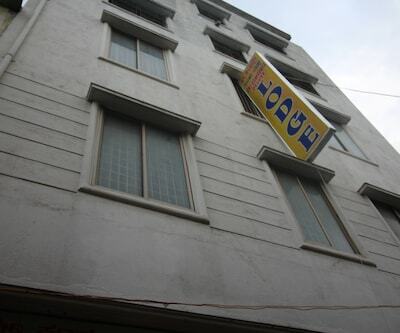 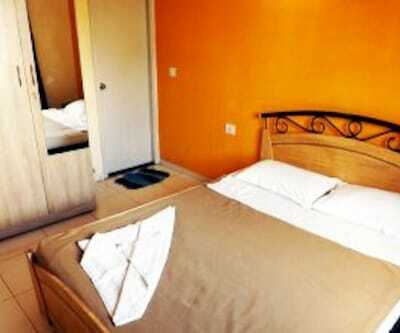 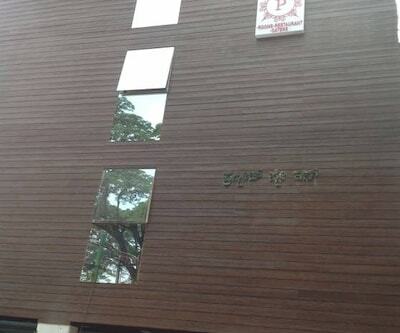 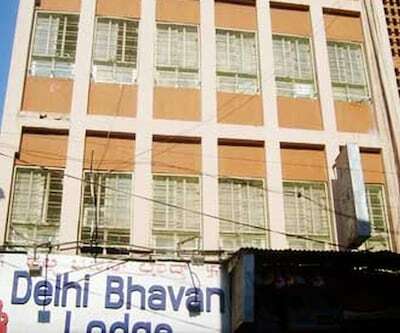 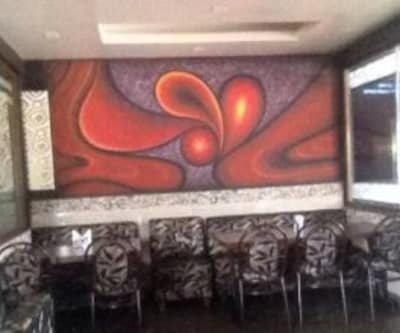 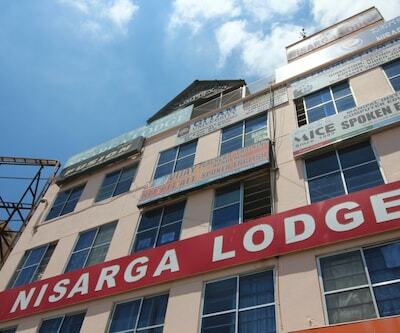 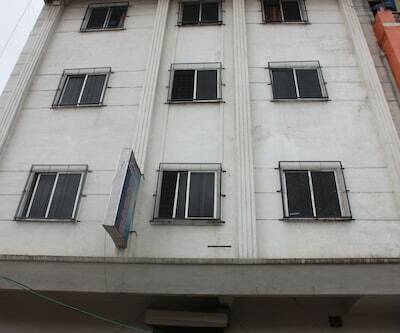 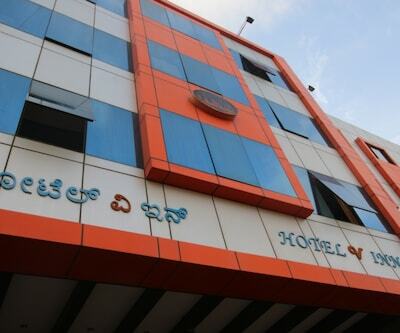 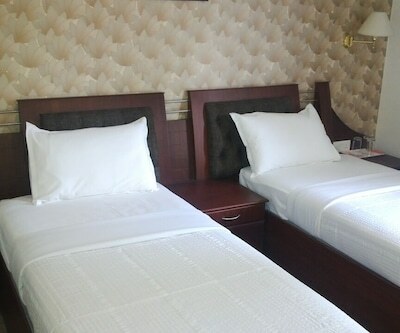 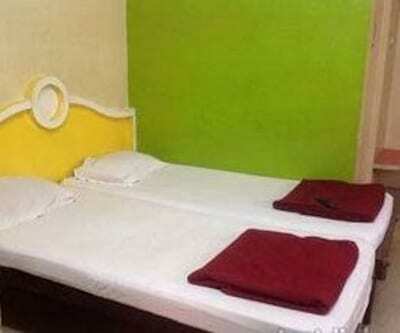 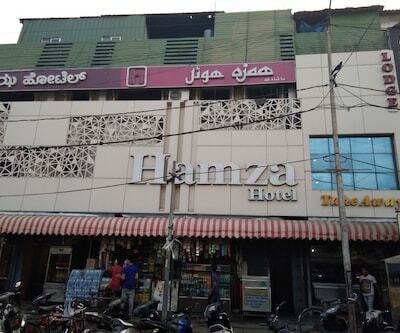 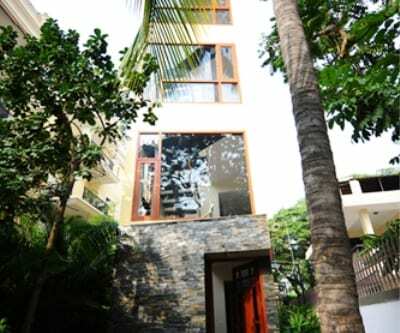 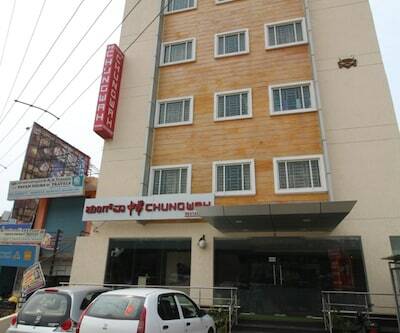 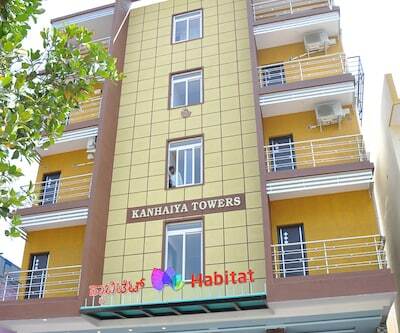 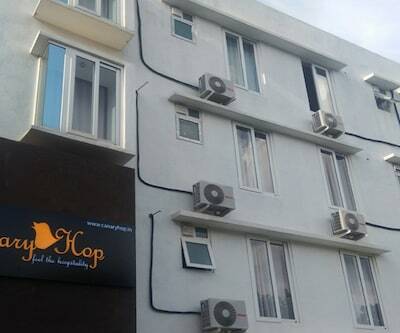 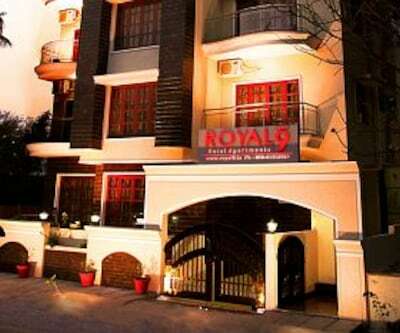 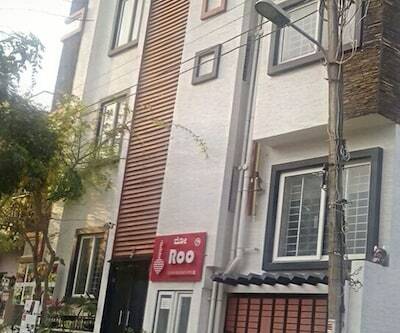 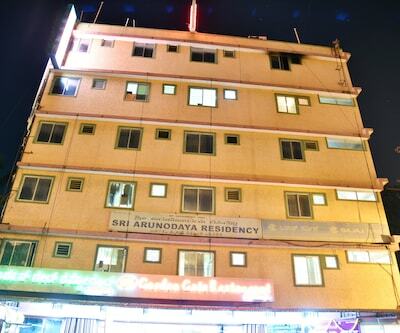 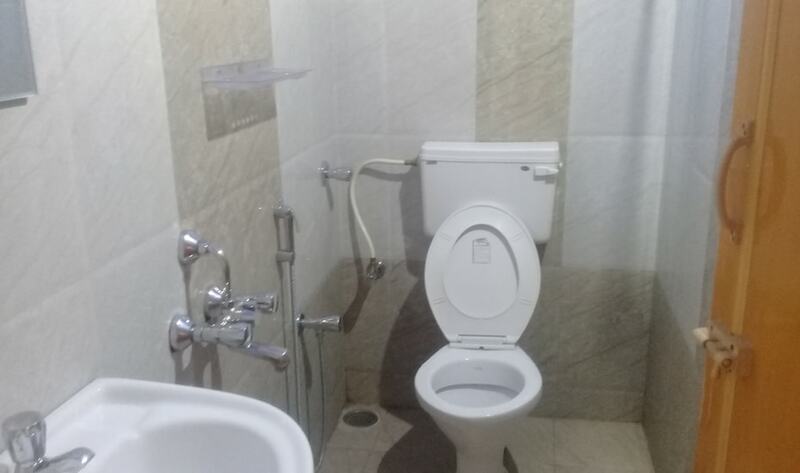 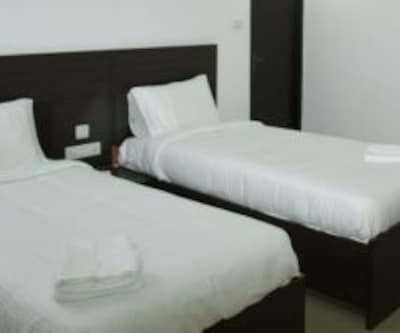 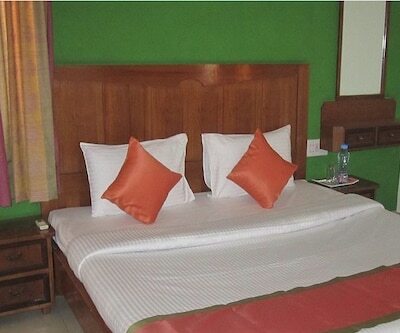 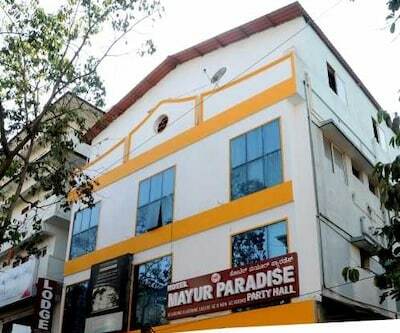 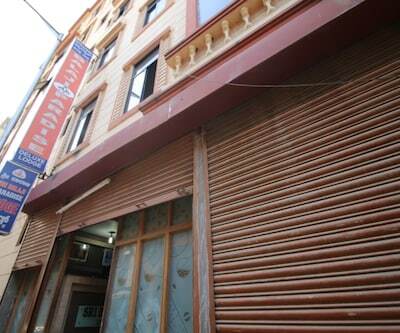 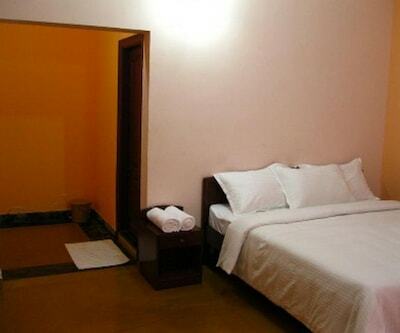 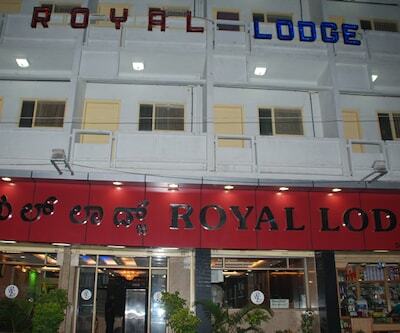 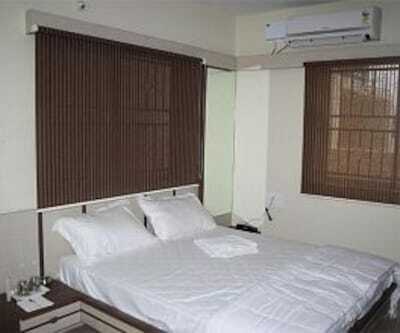 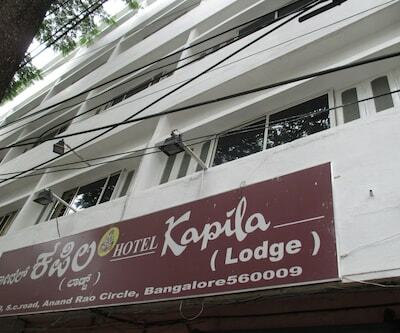 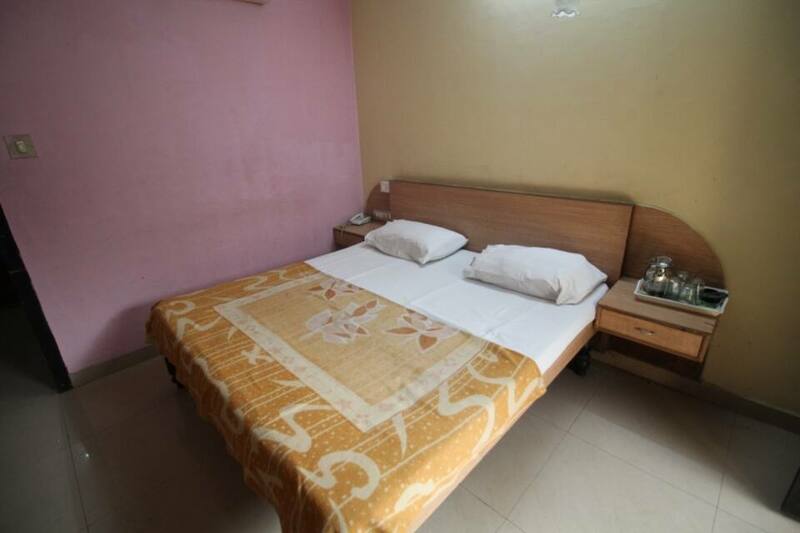 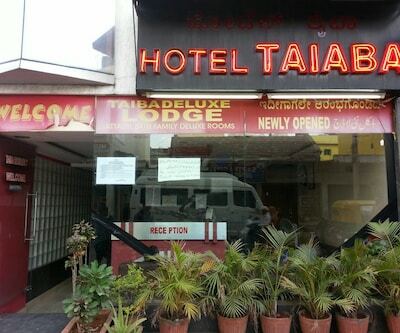 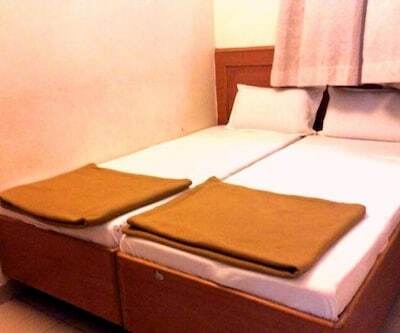 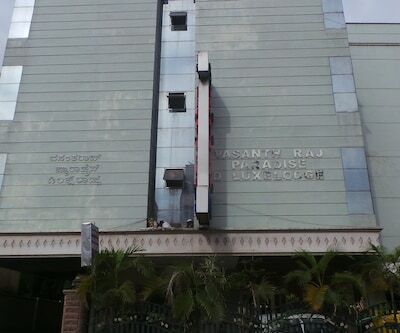 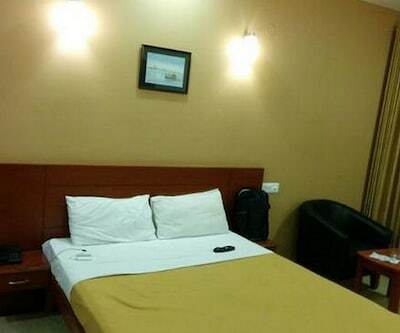 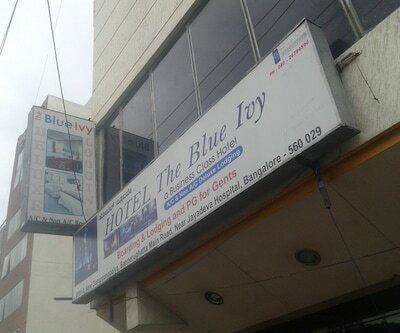 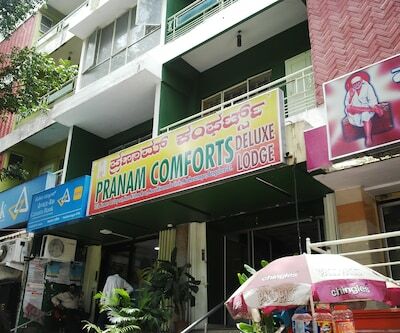 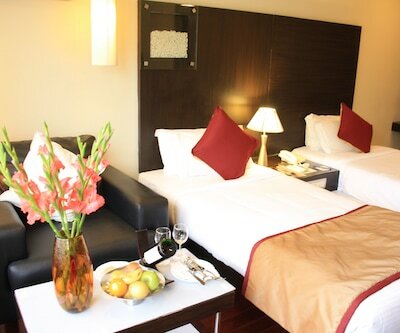 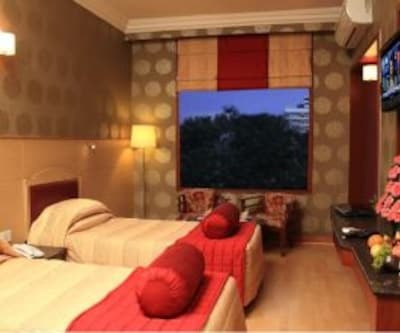 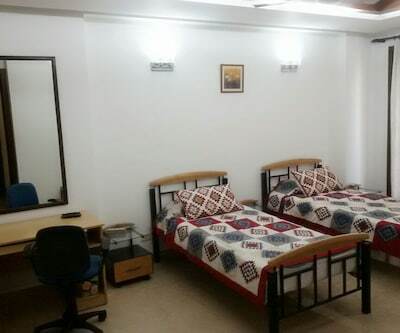 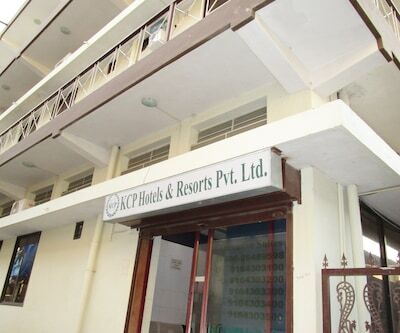 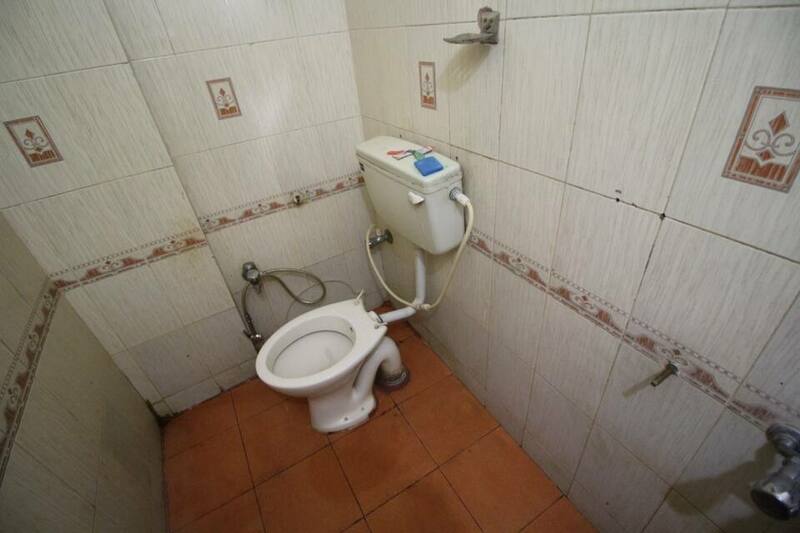 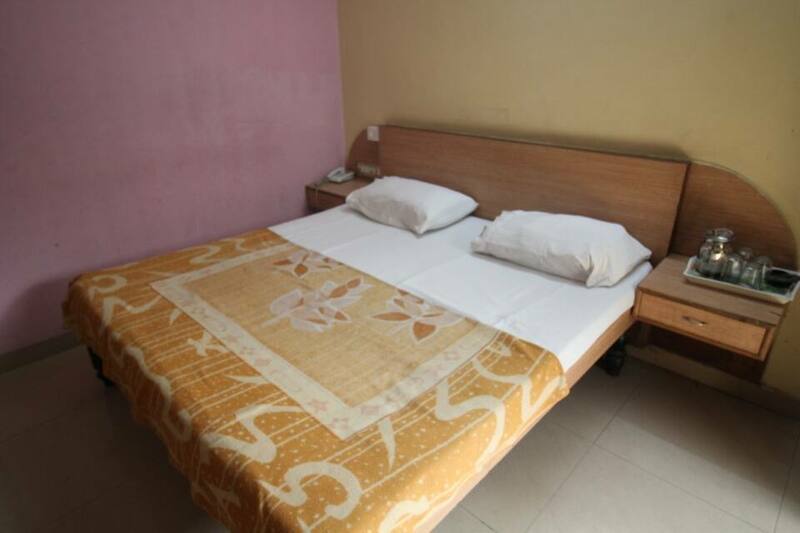 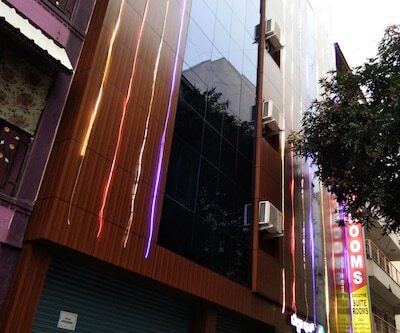 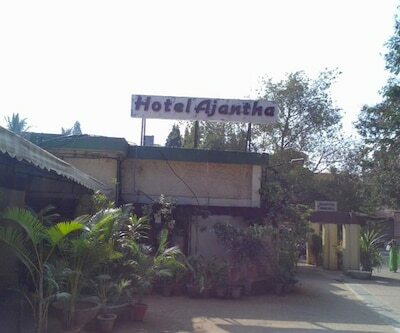 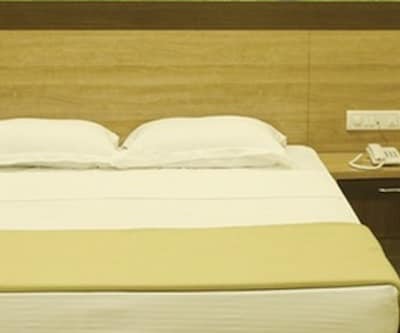 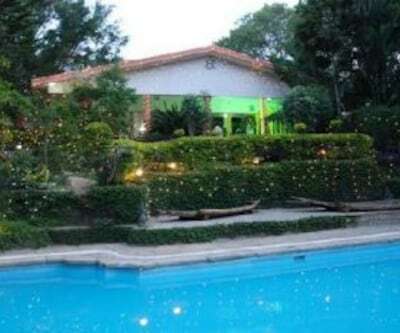 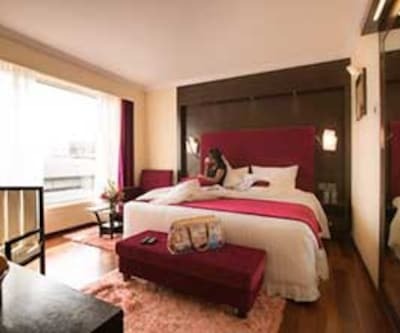 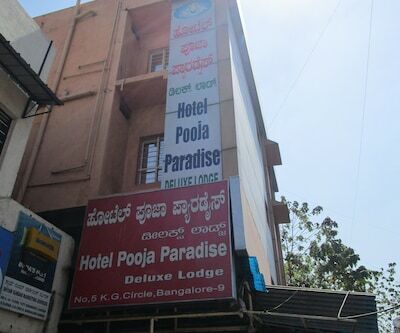 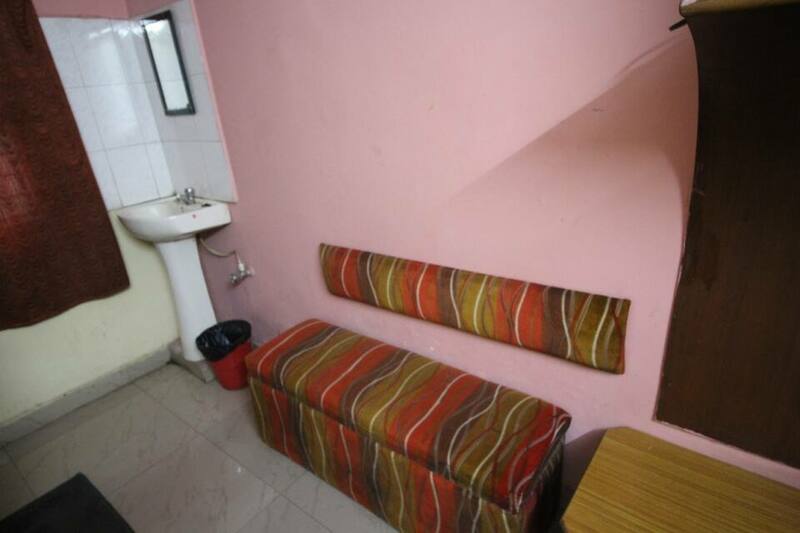 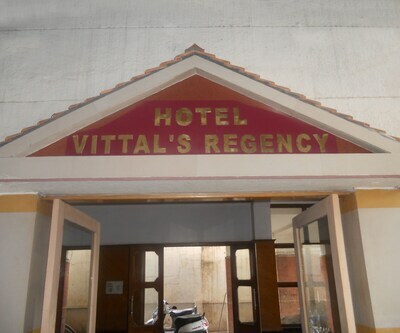 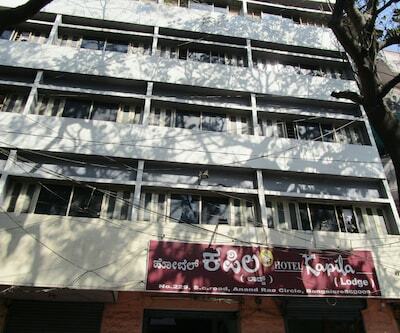 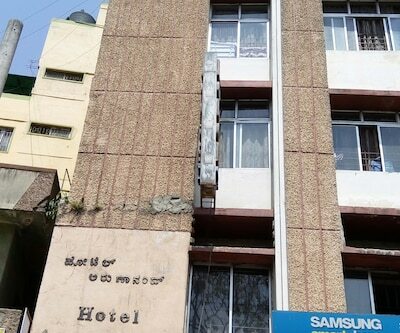 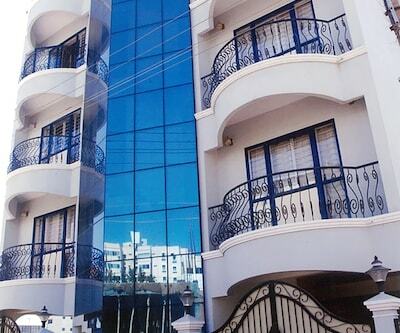 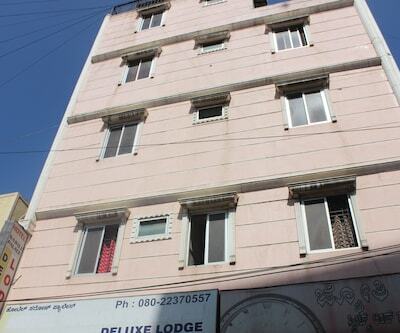 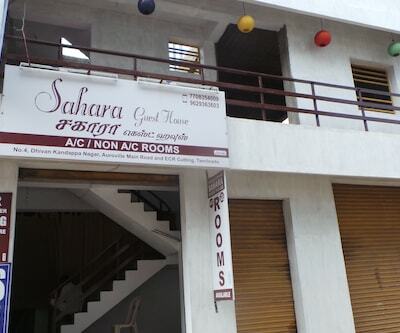 This best value hotel with room service facility offers spacious rooms with western toilet facility. 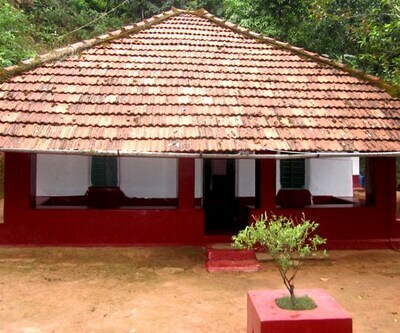 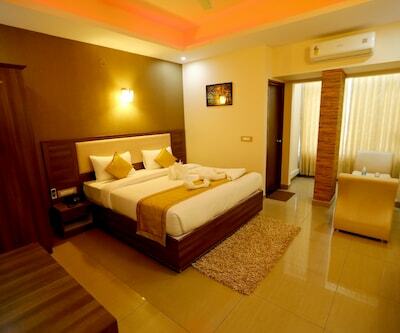 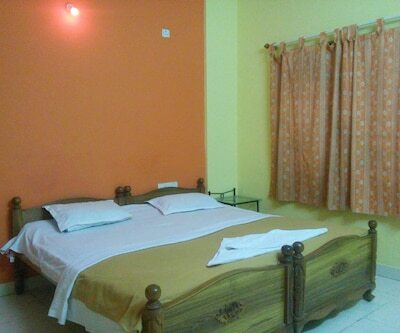 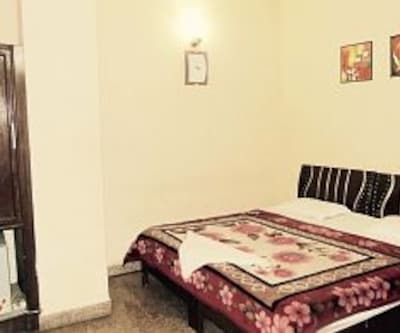 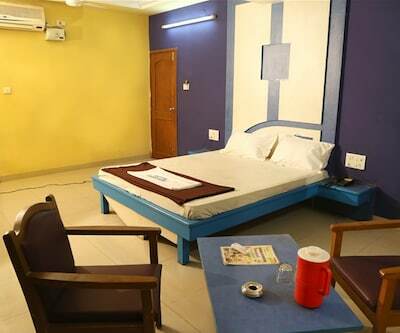 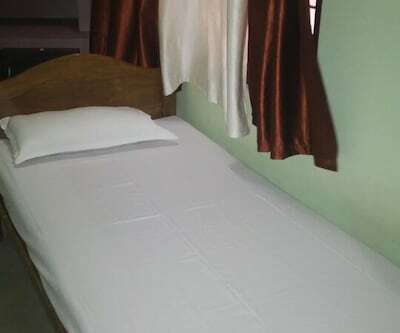 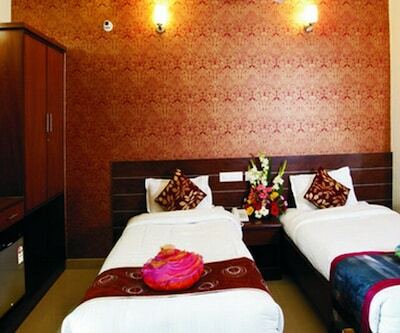 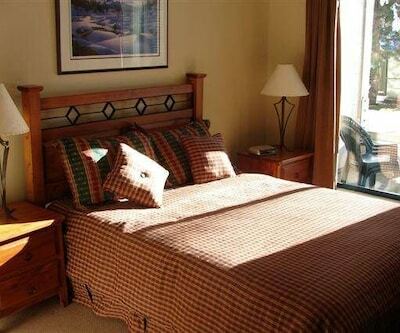 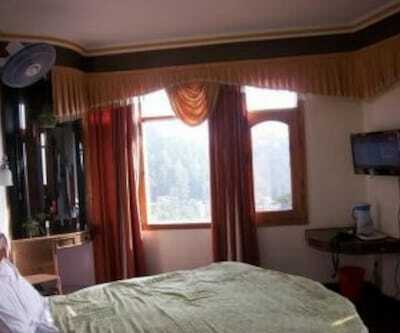 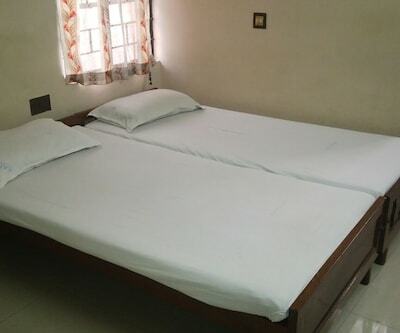 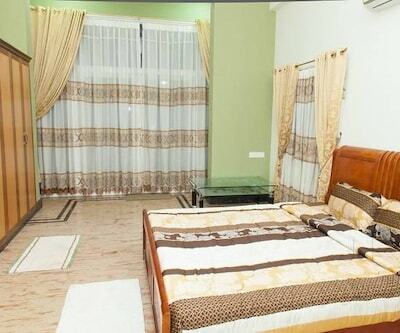 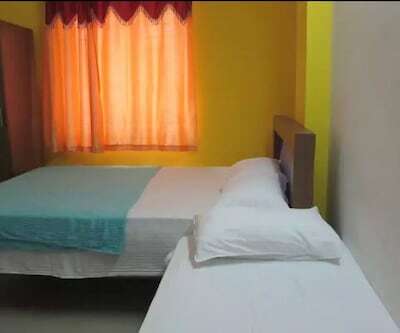 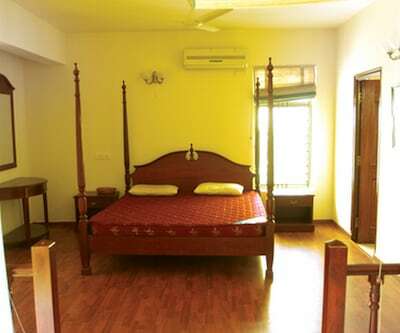 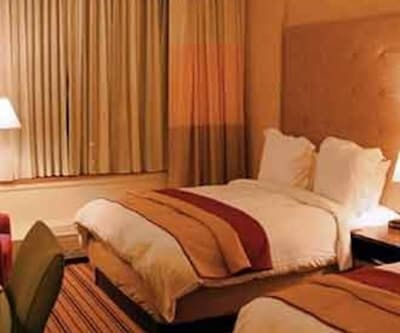 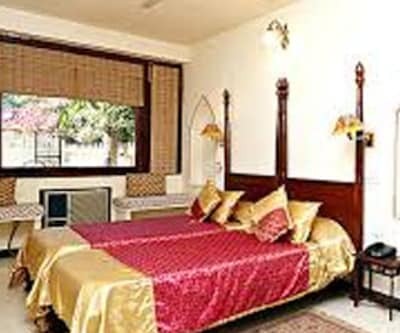 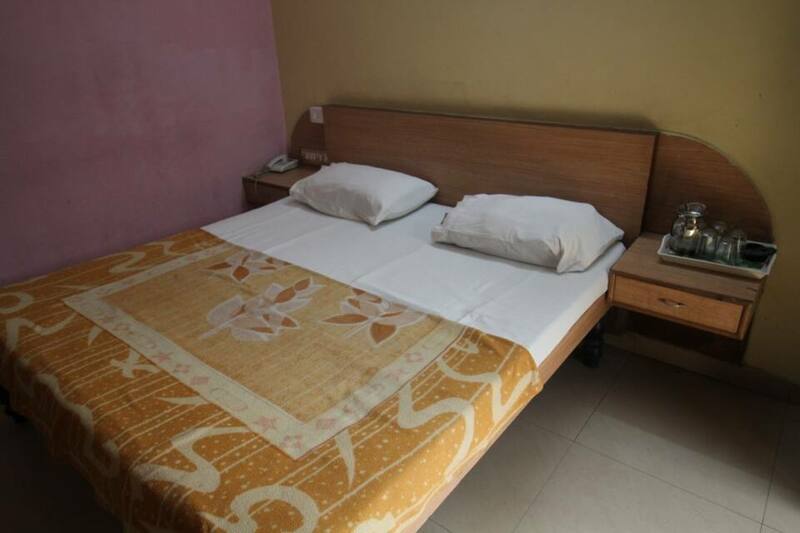 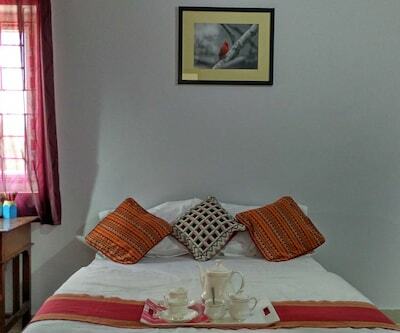 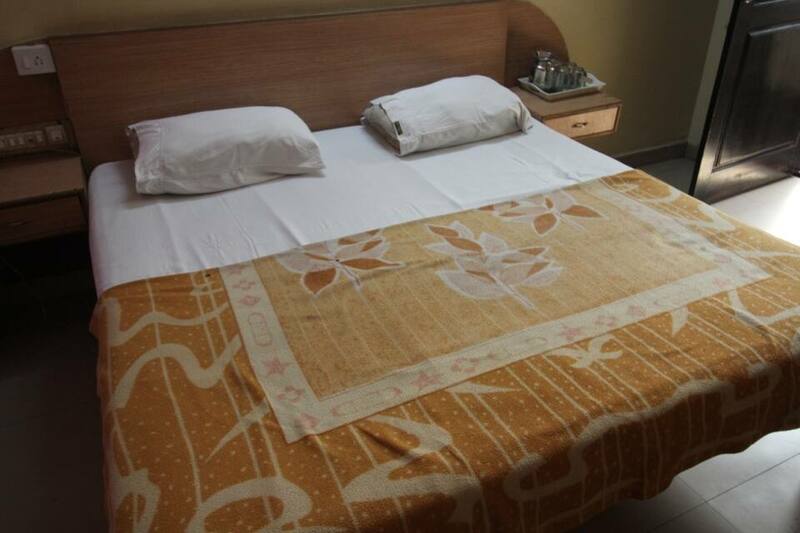 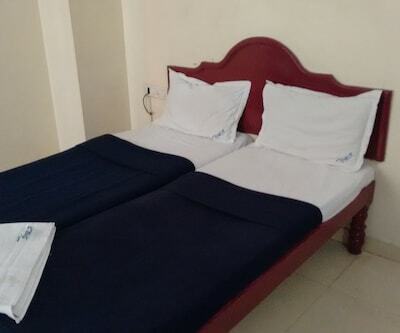 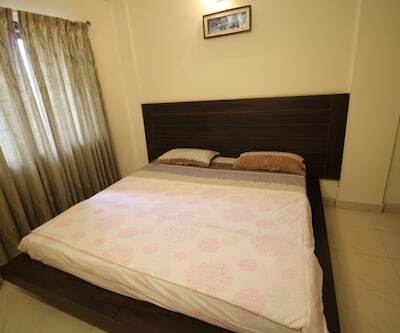 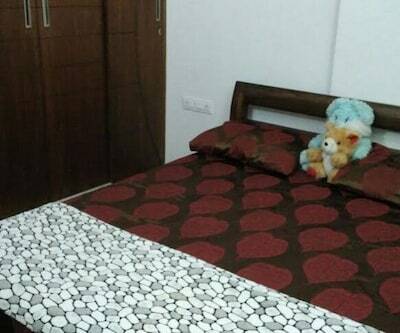 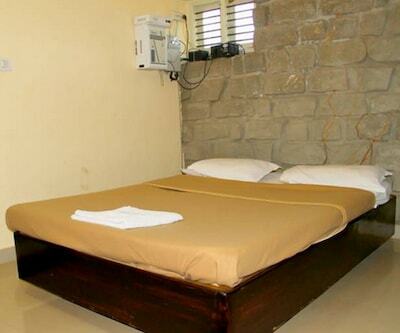 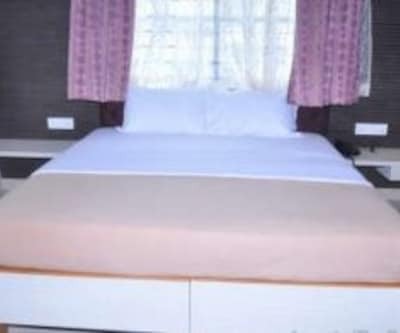 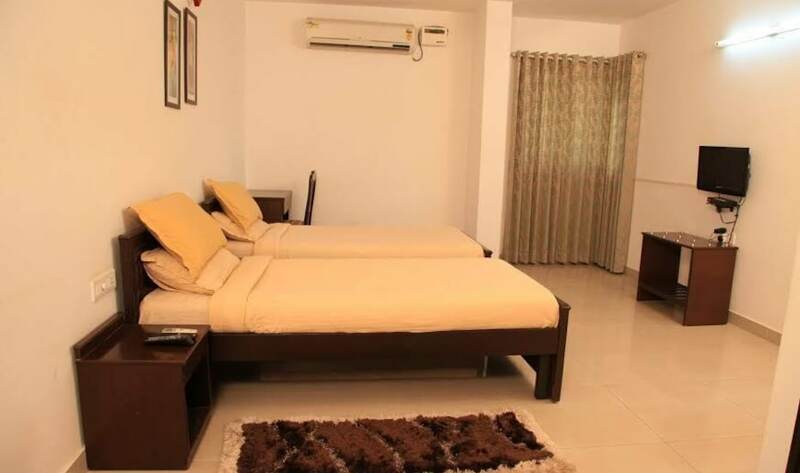 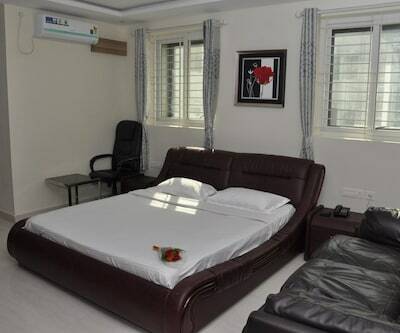 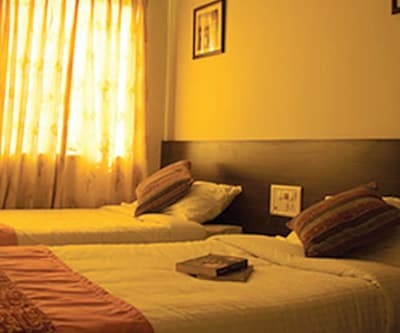 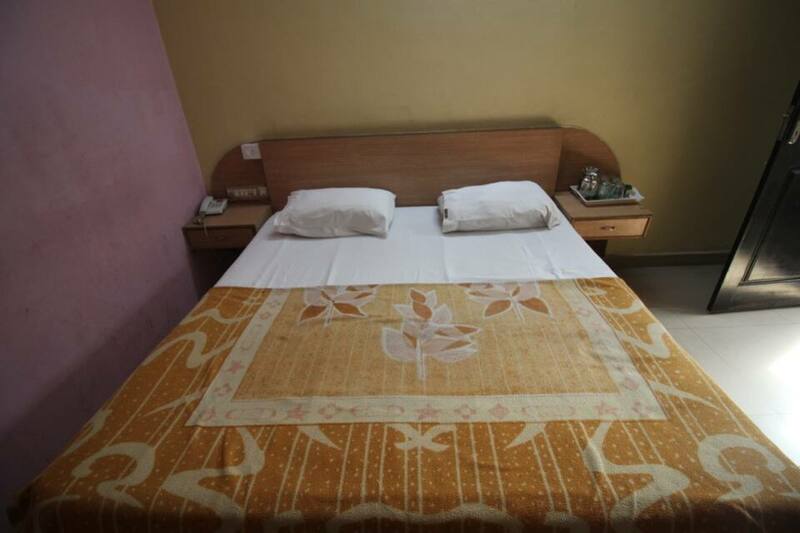 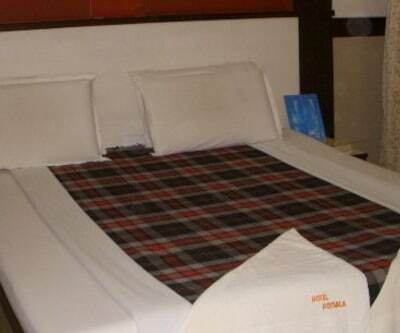 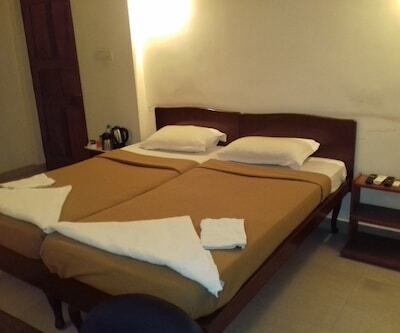 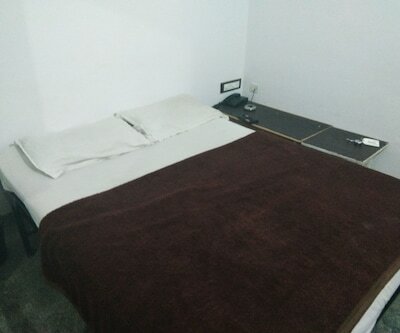 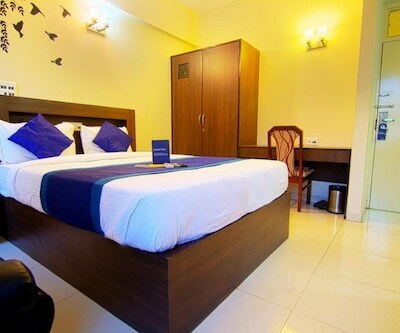 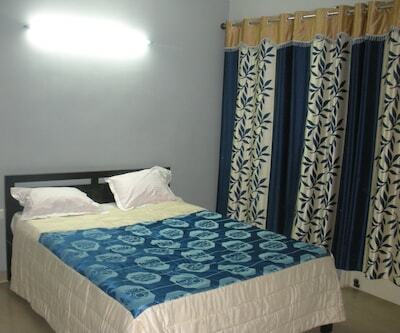 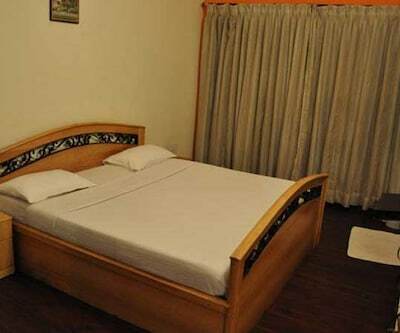 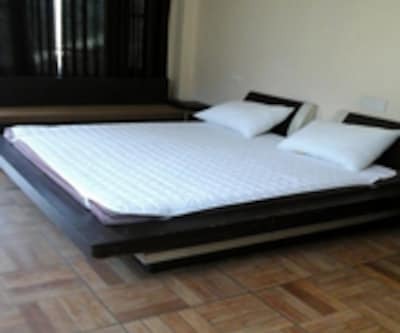 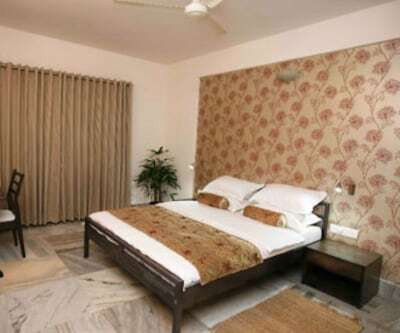 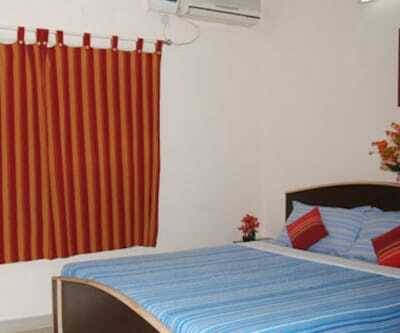 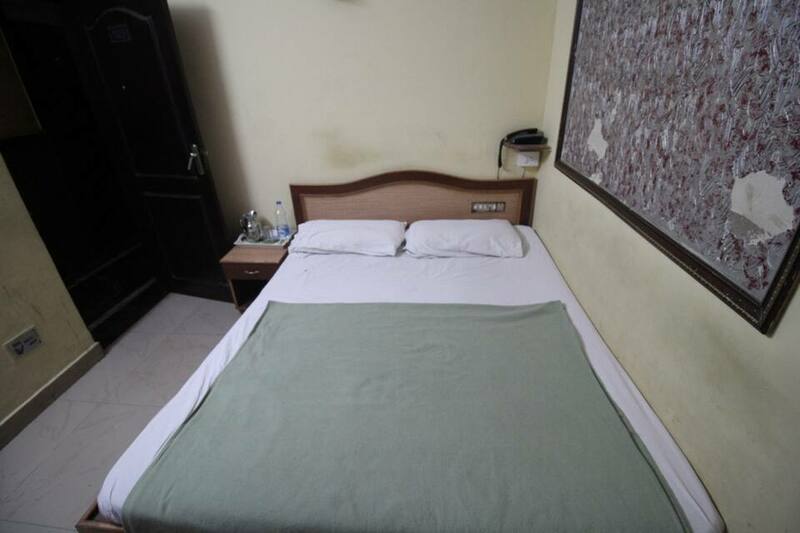 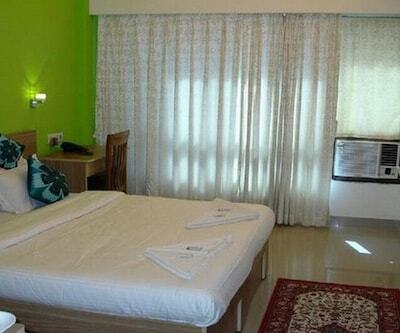 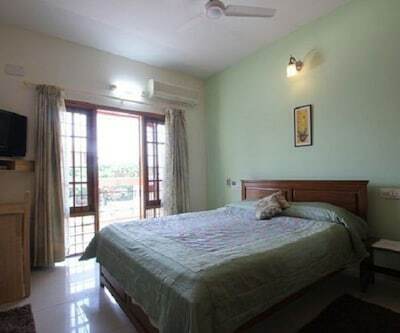 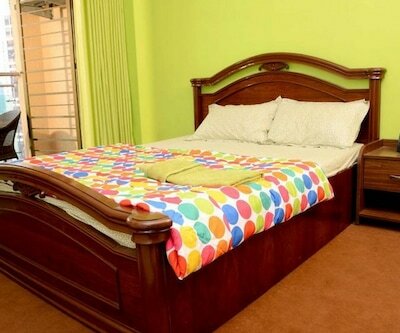 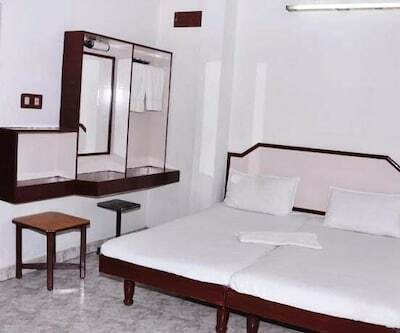 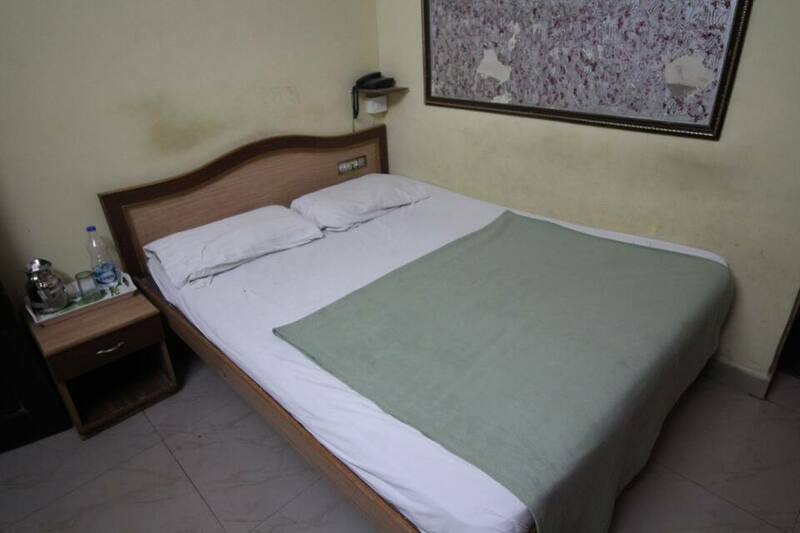 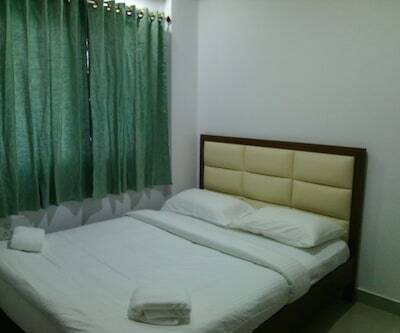 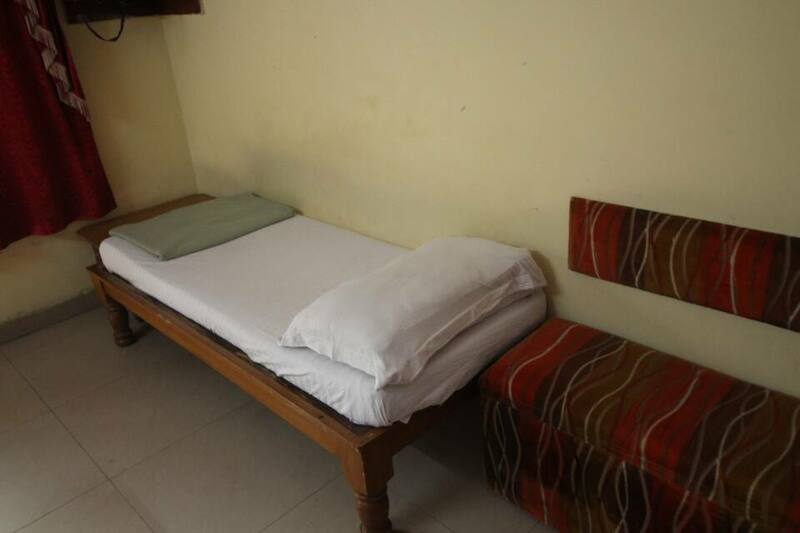 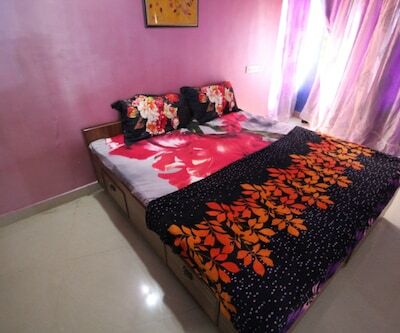 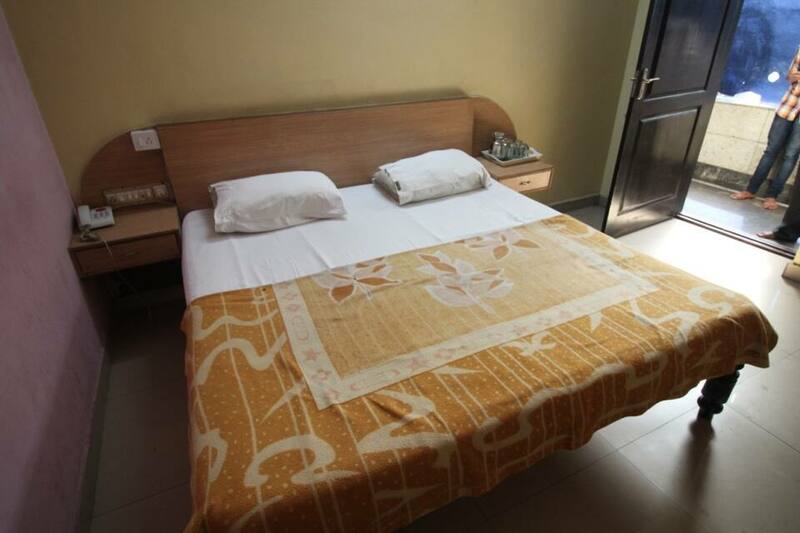 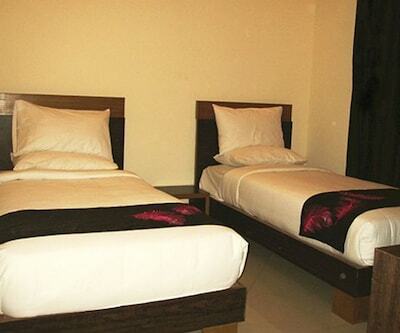 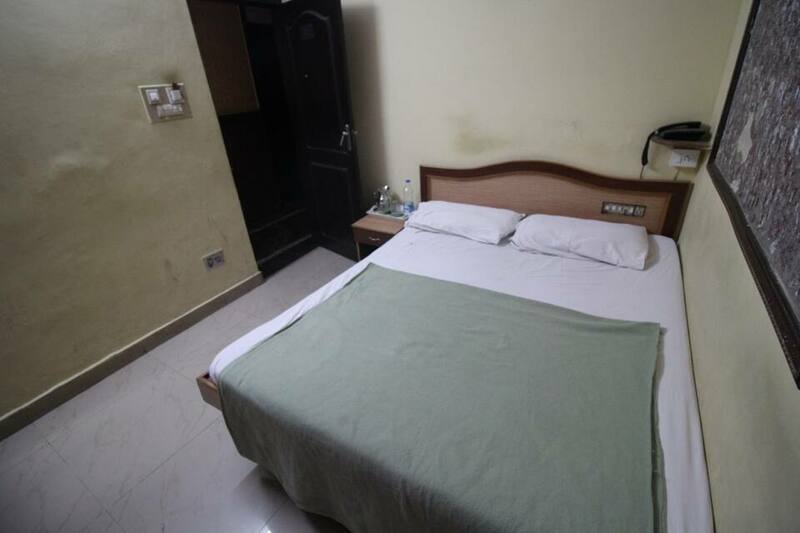 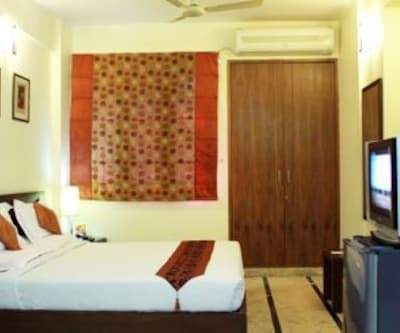 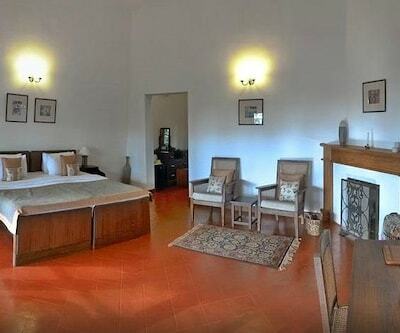 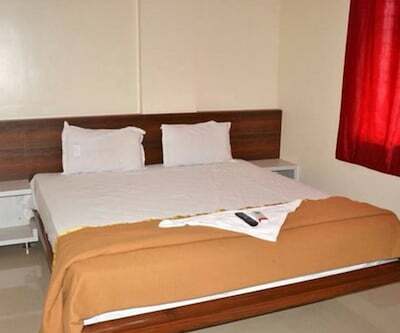 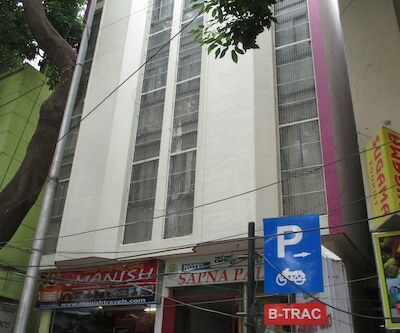 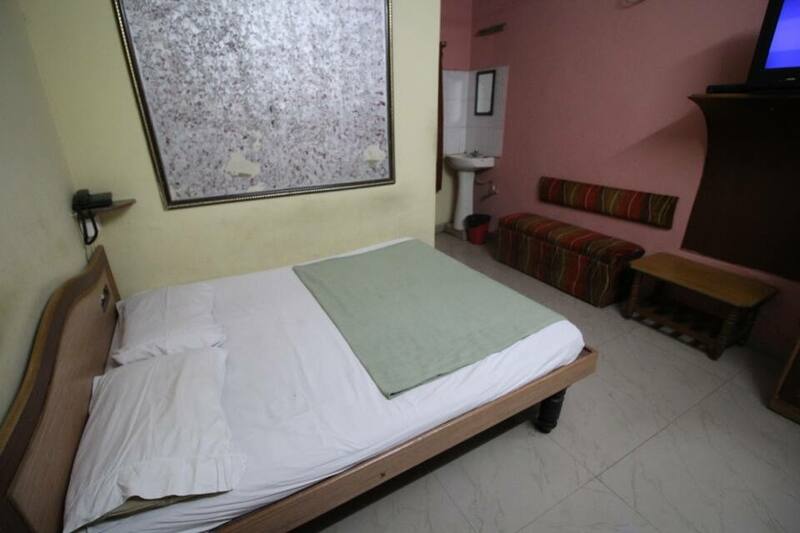 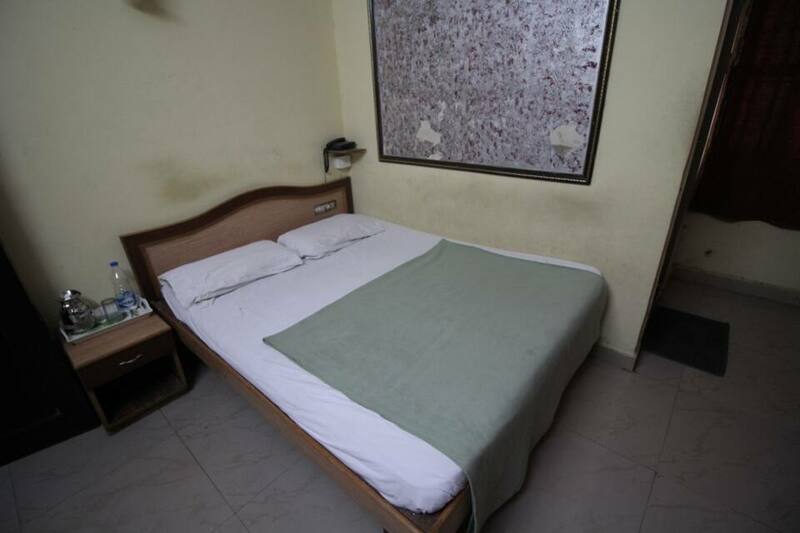 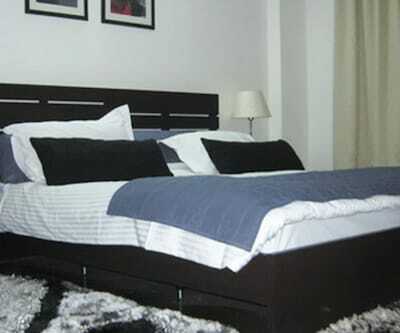 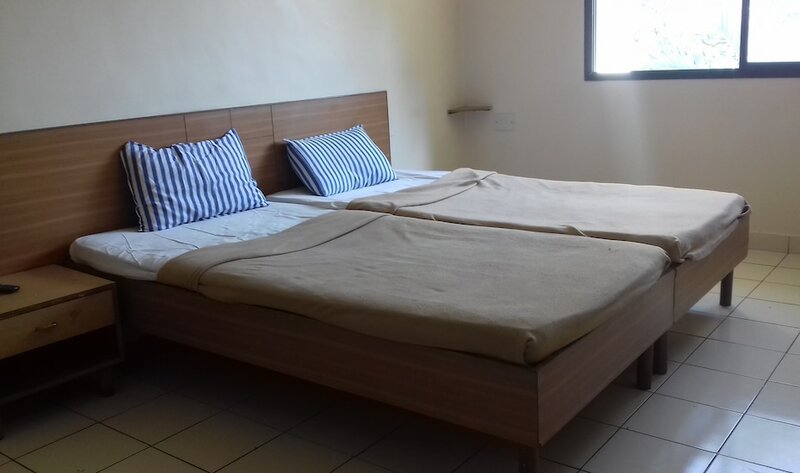 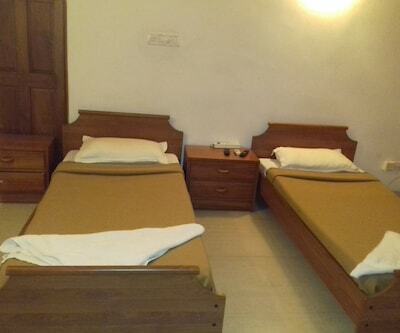 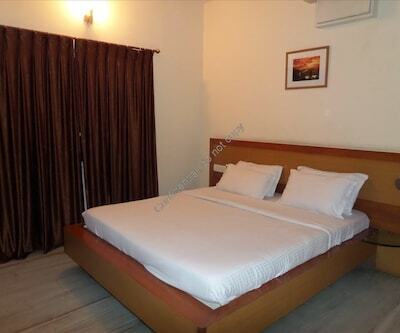 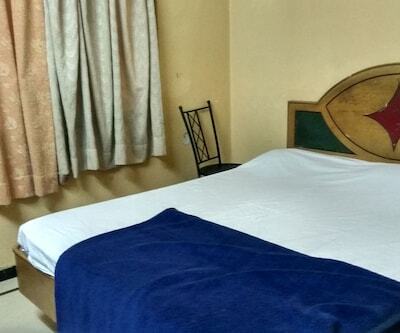 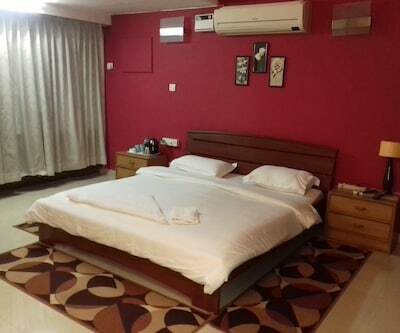 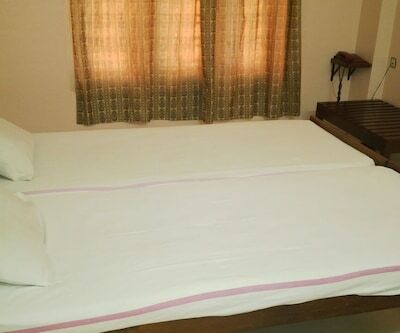 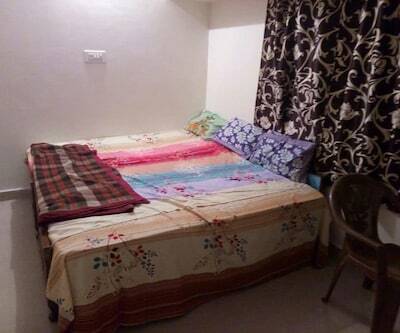 Rooms are maintained with decent curtains and beds with neat and clean bedspreads. 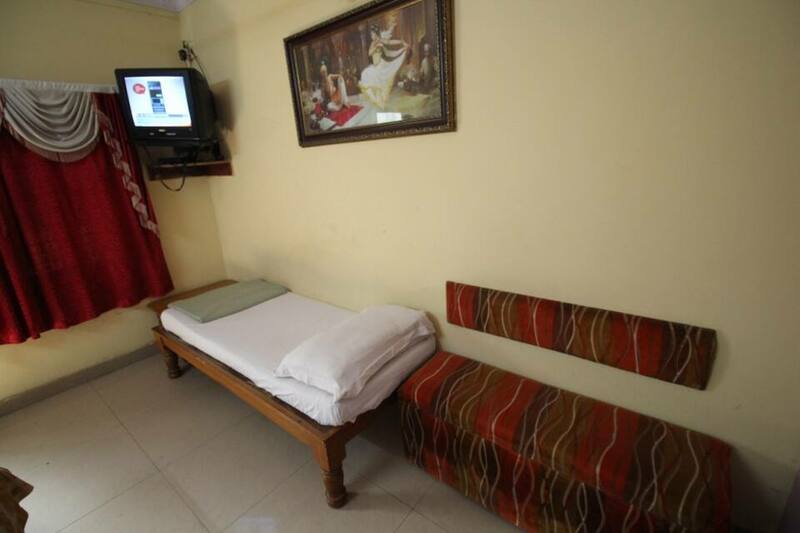 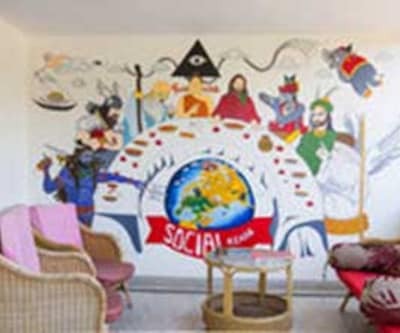 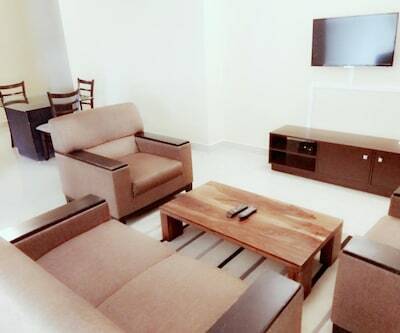 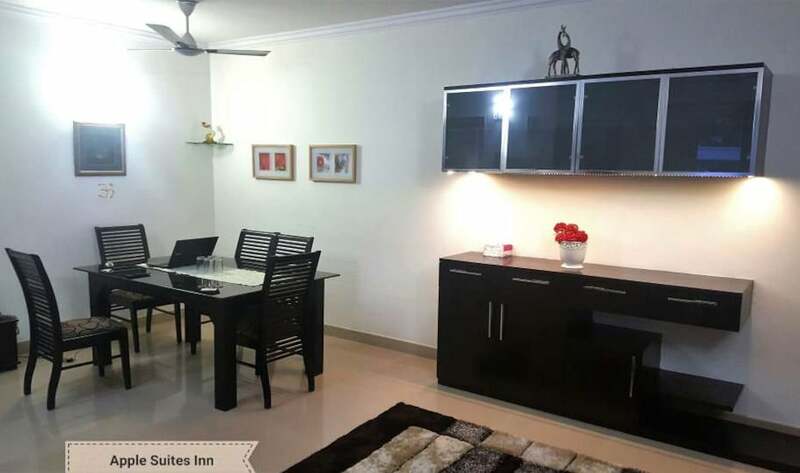 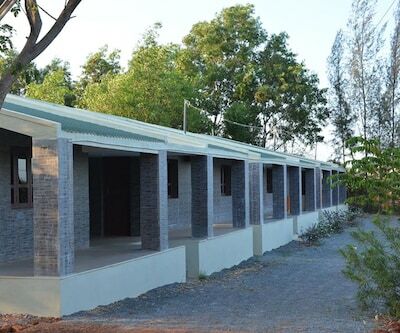 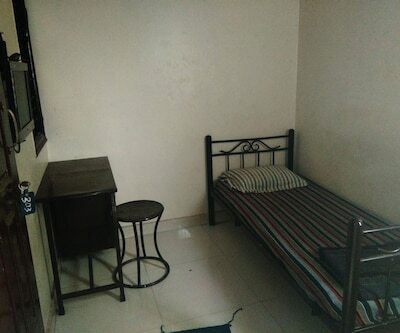 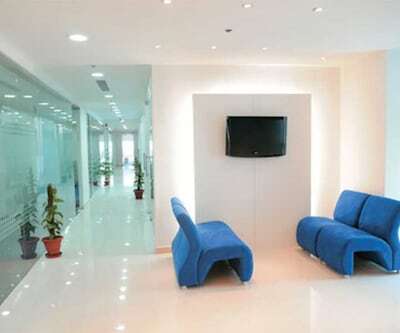 The rooms are provided with a television for entertainment purpose. 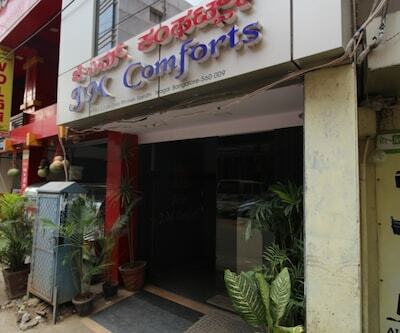 Guest can enjoy the scrumptious breakfast at a surcharge rate. 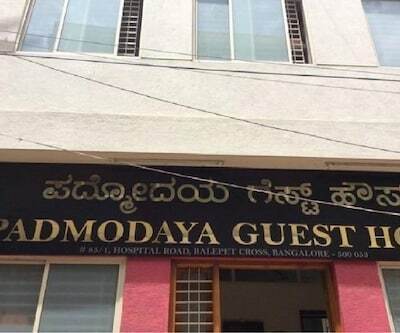 Hotel is well equipped with a back up generator in case of power cuts.